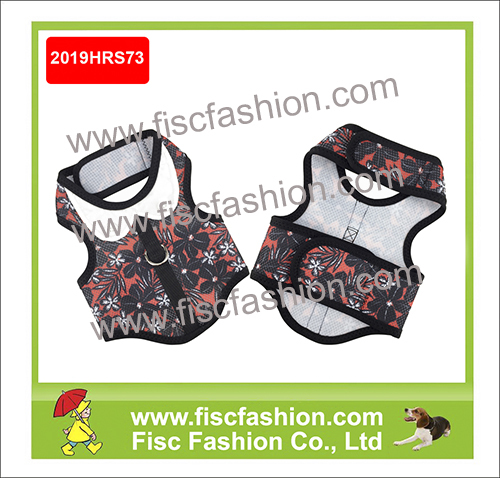 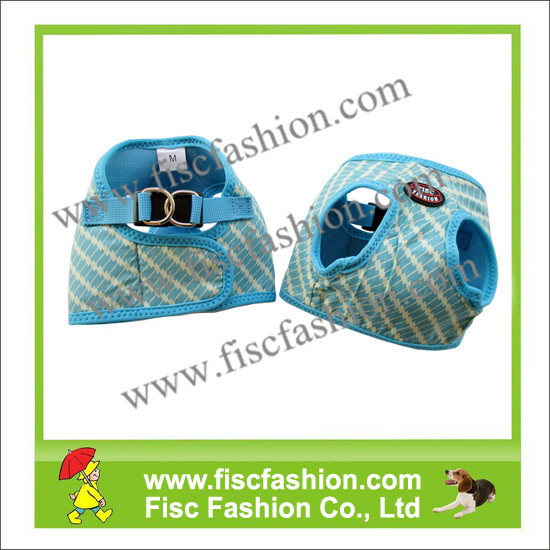 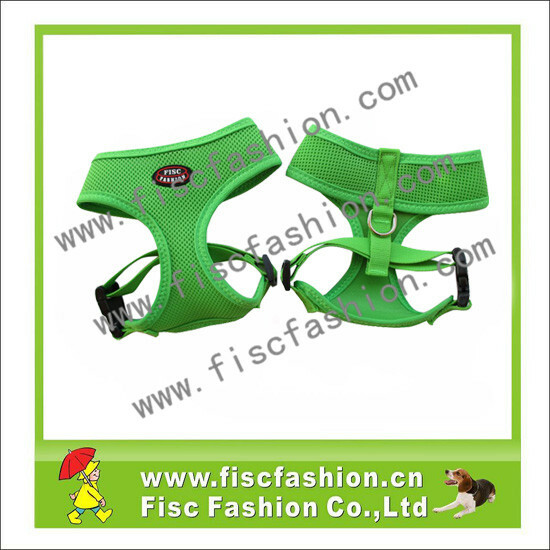 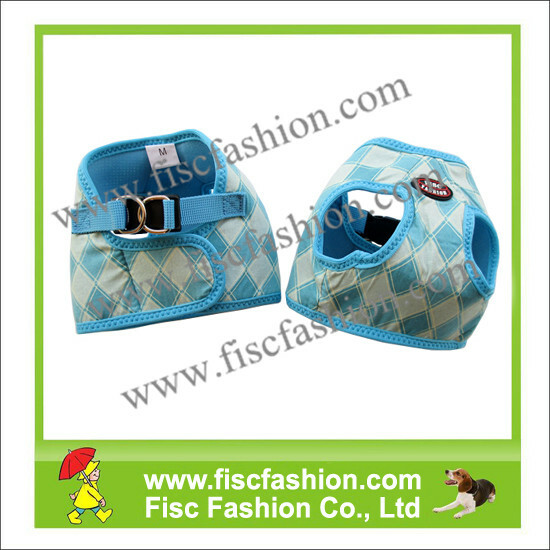 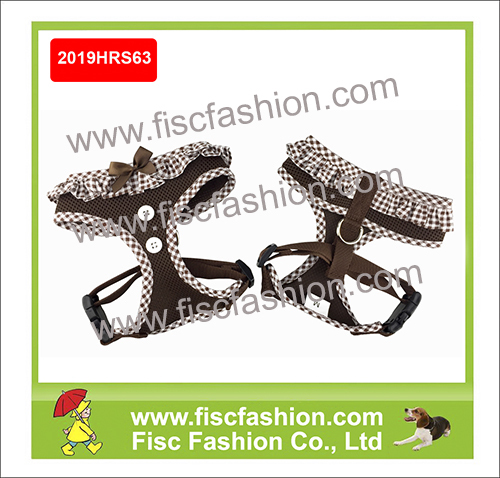 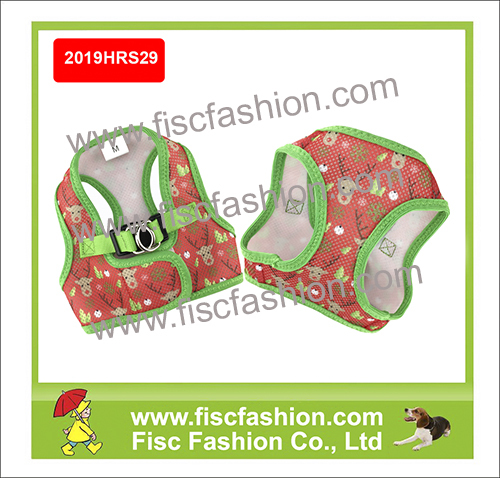 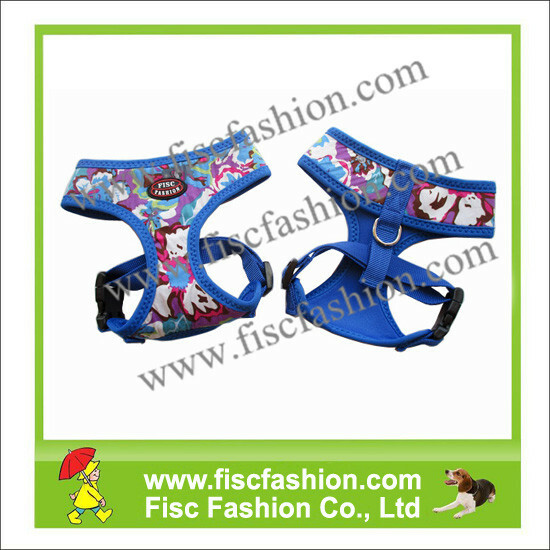 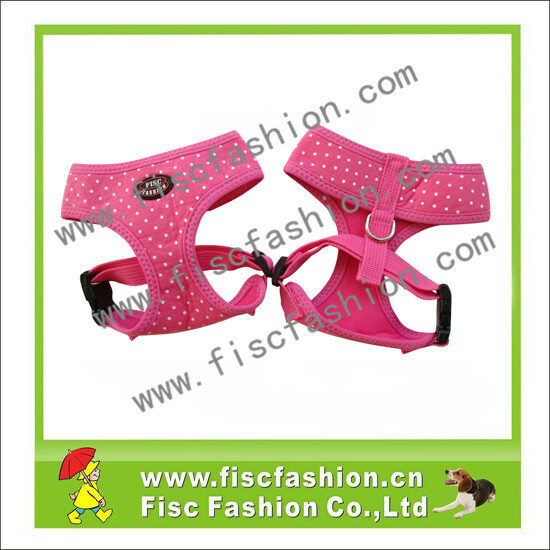 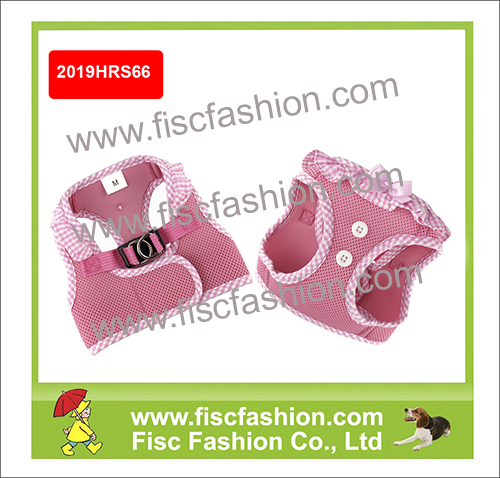 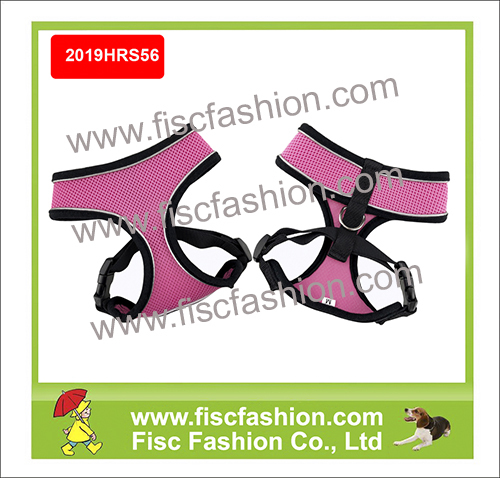 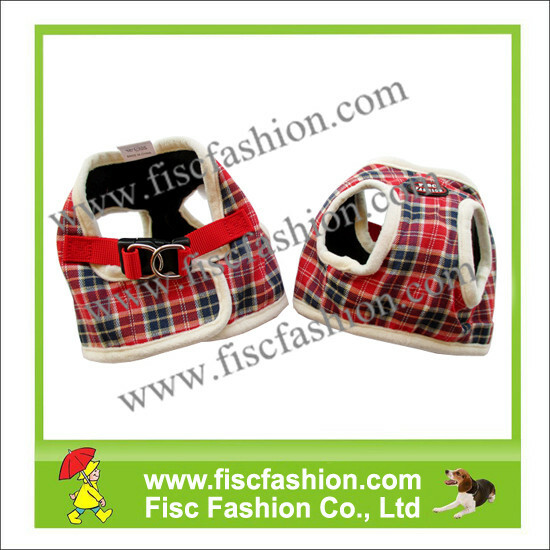 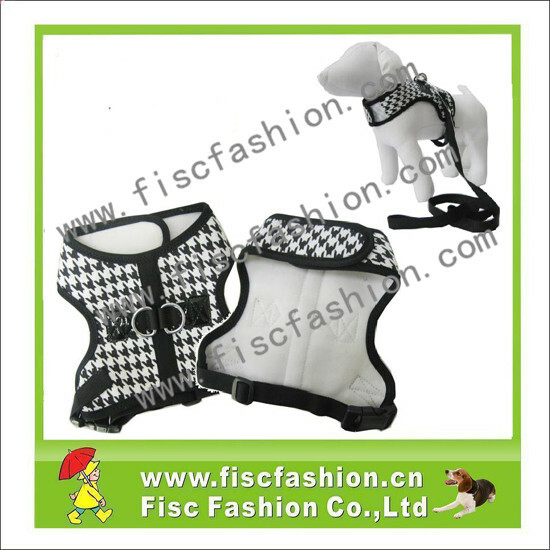 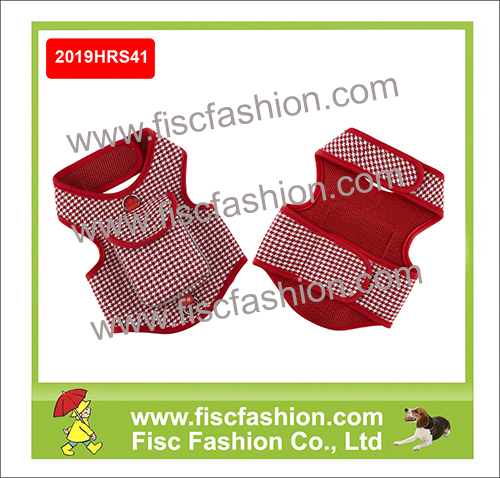 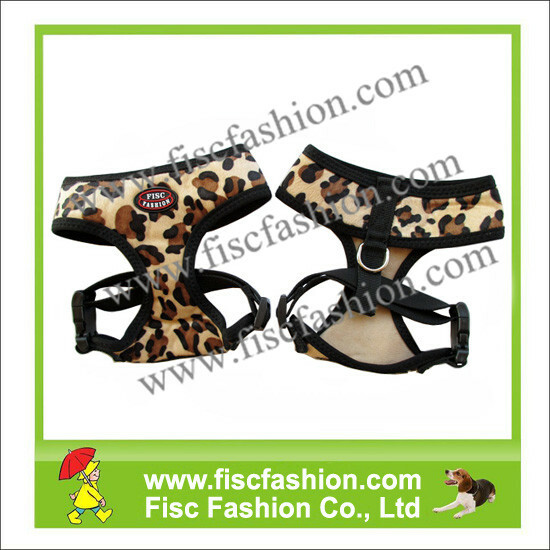 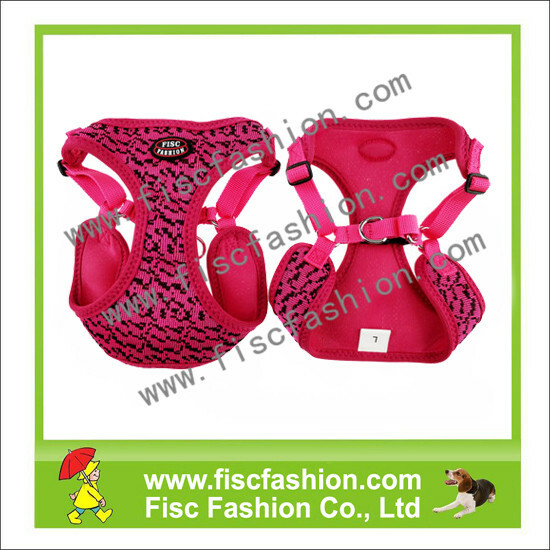 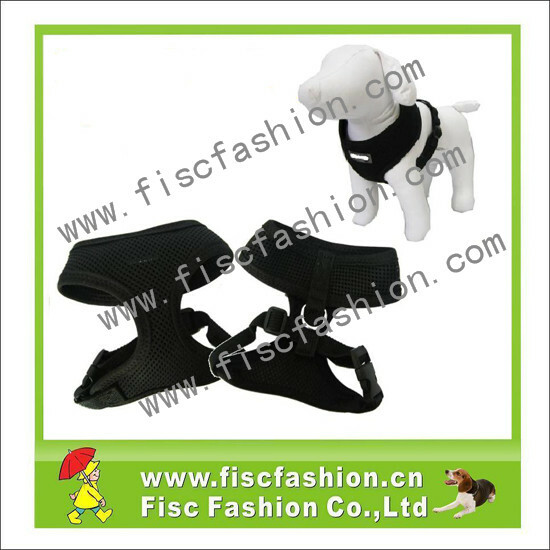 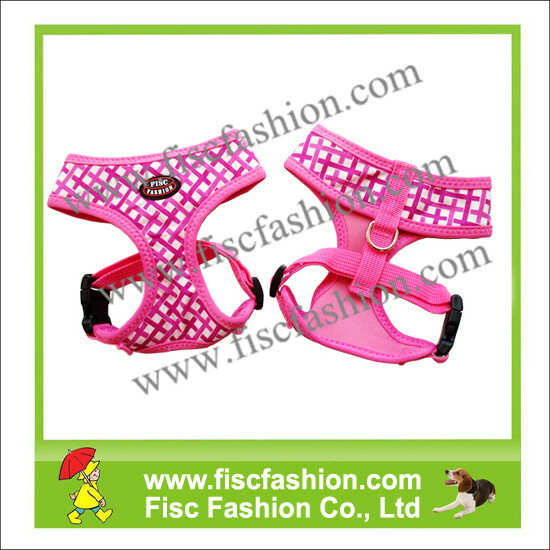 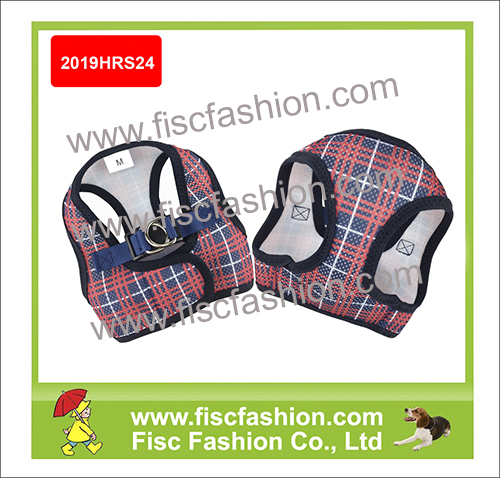 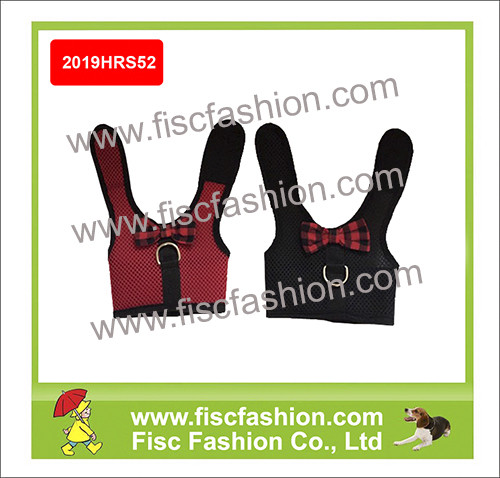 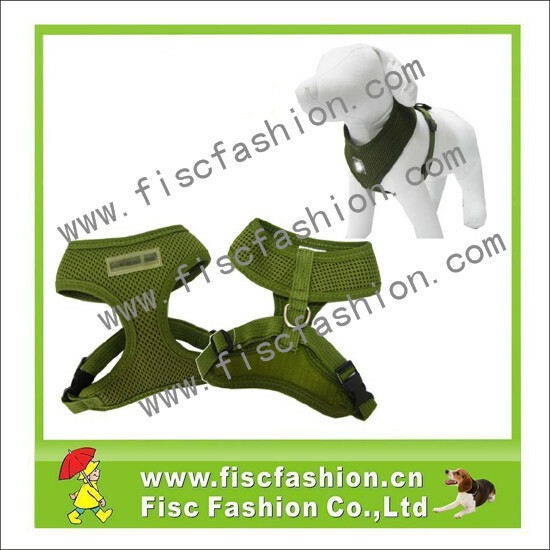 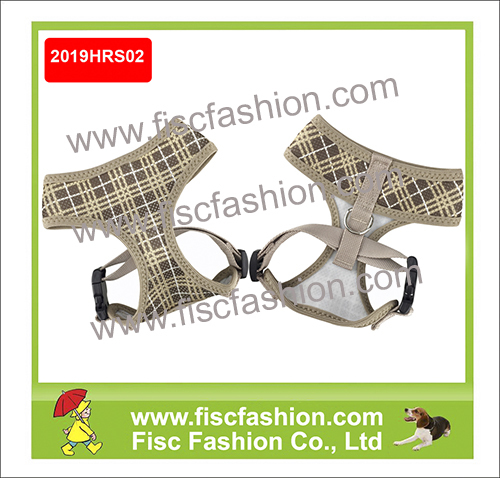 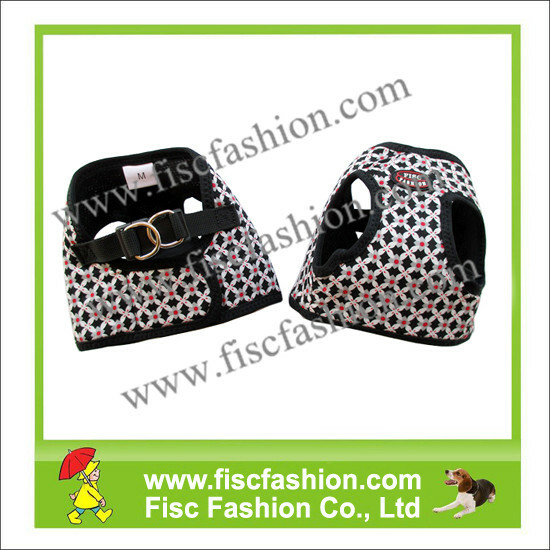 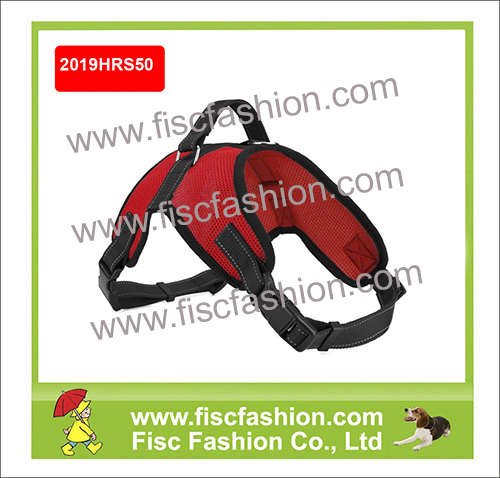 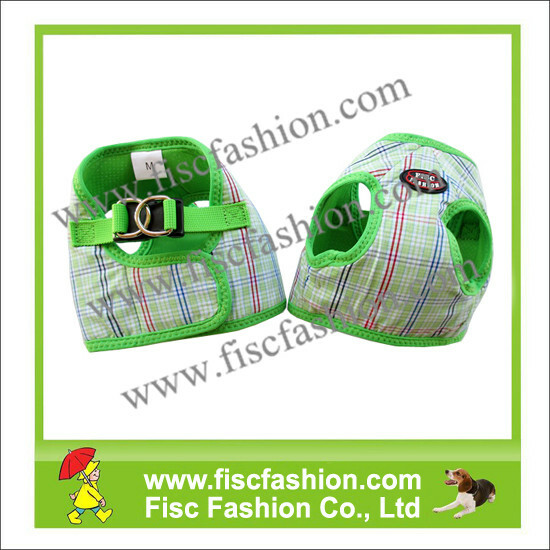 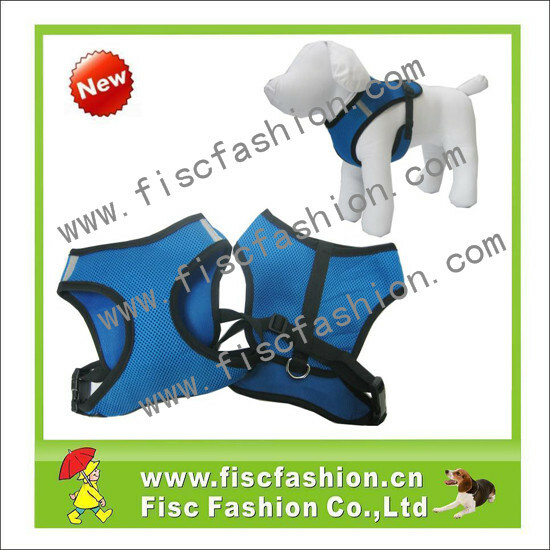 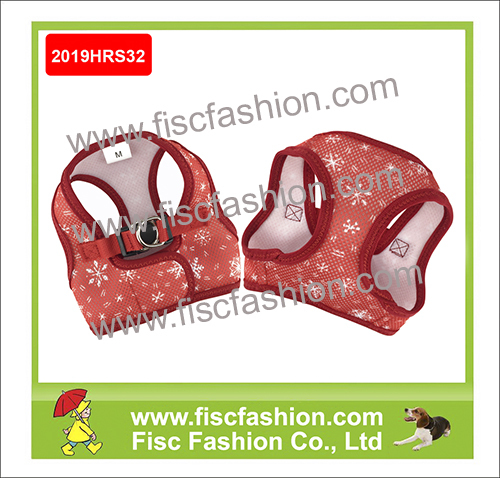 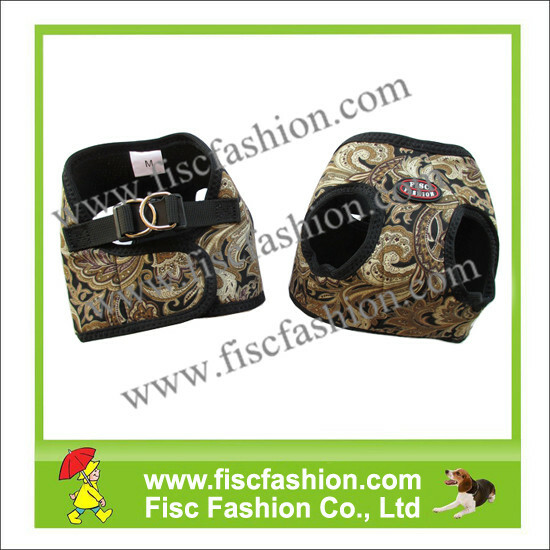 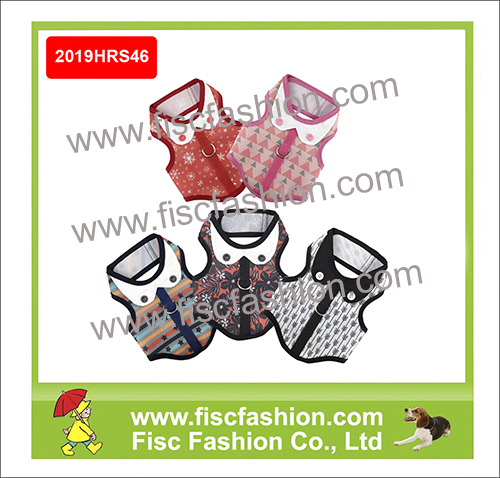 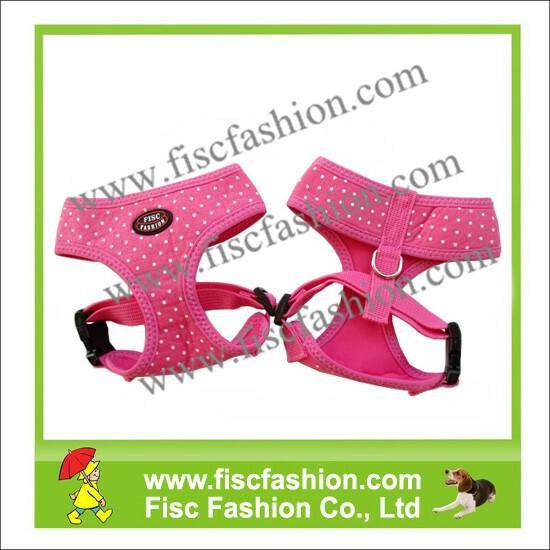 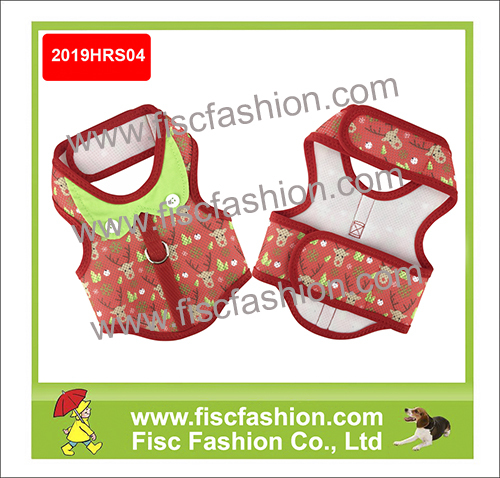 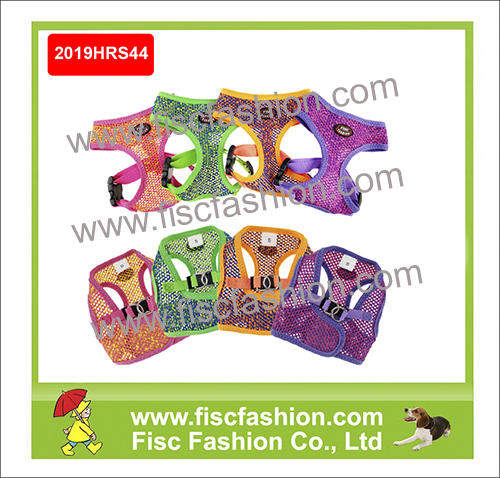 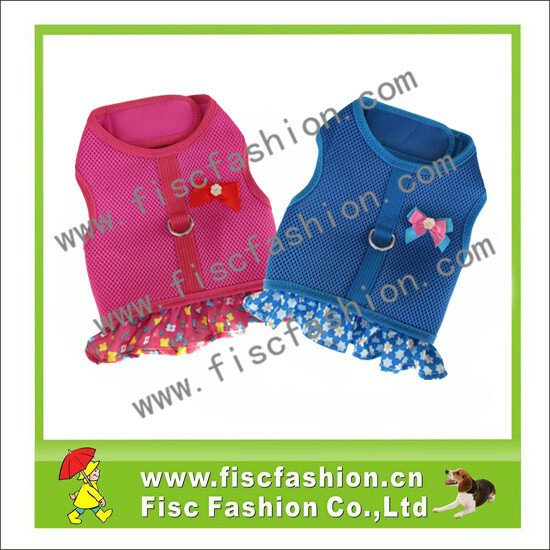 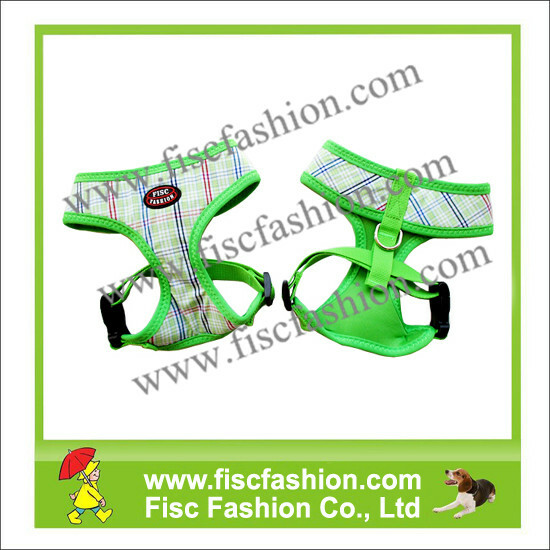 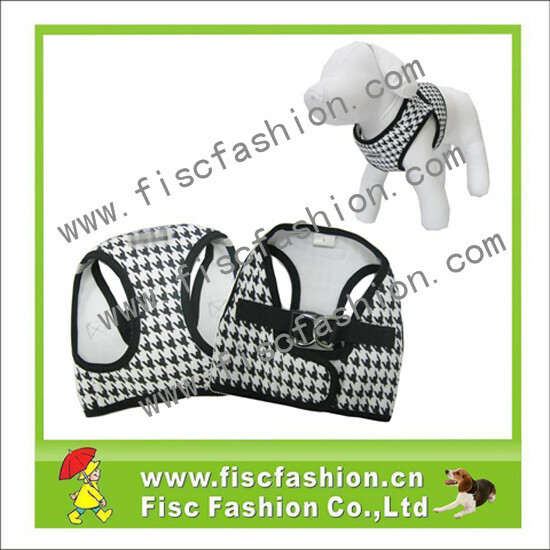 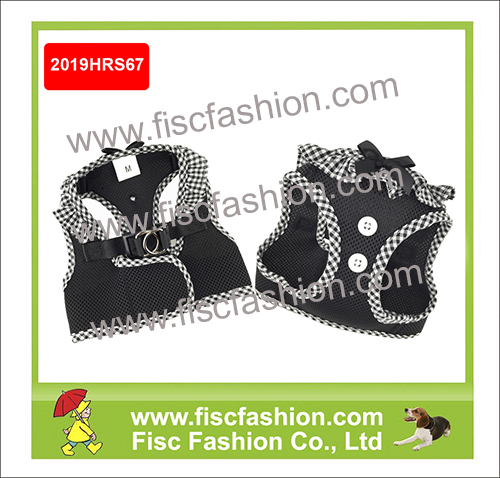 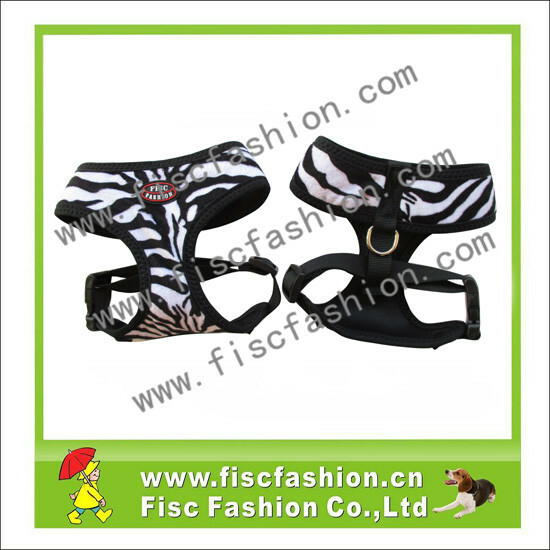 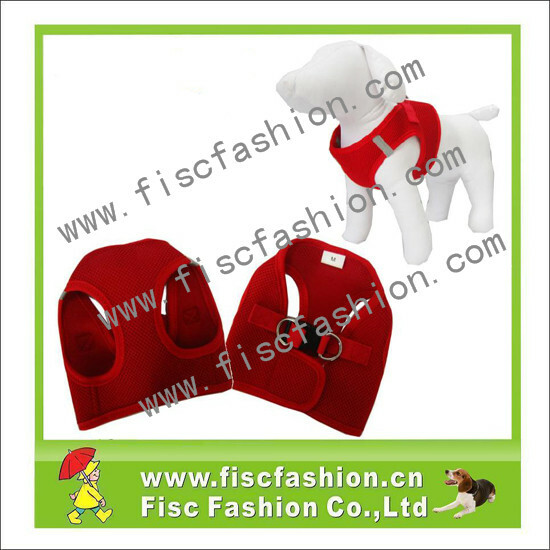 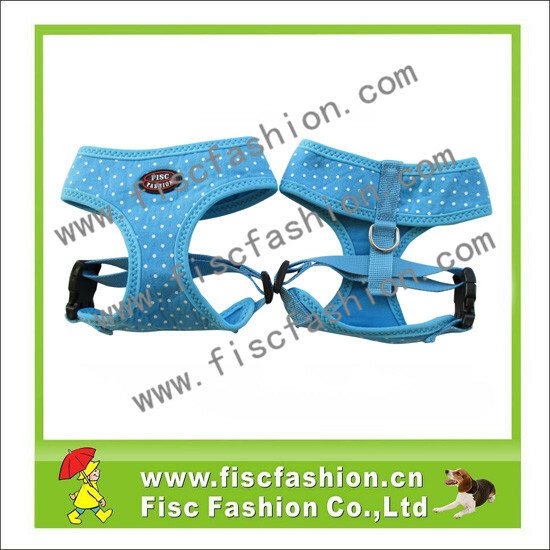 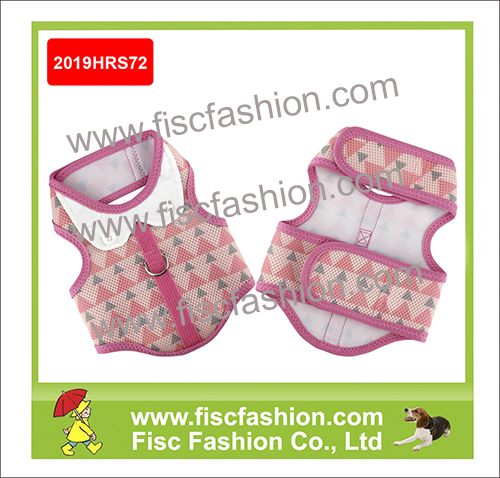 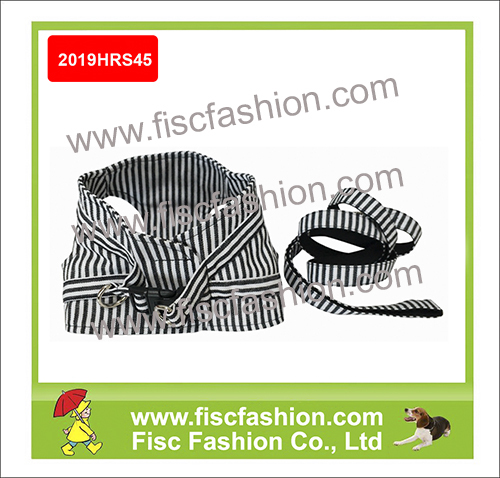 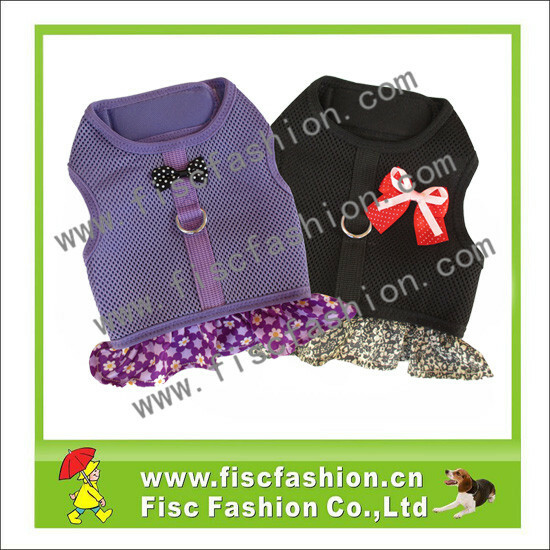 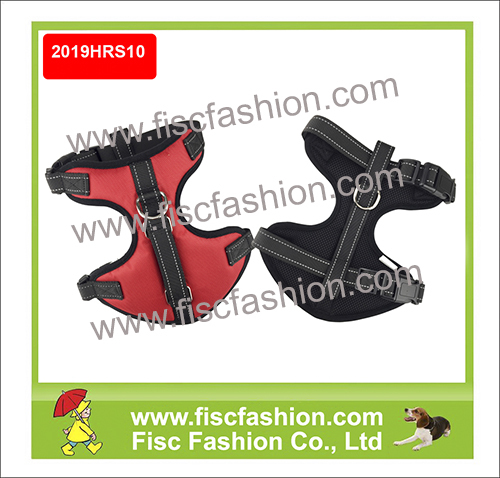 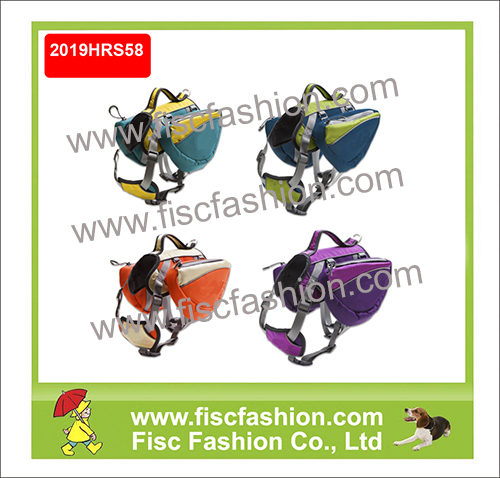 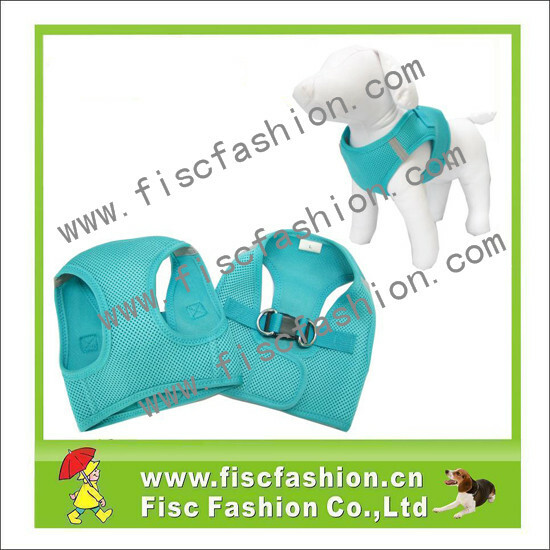 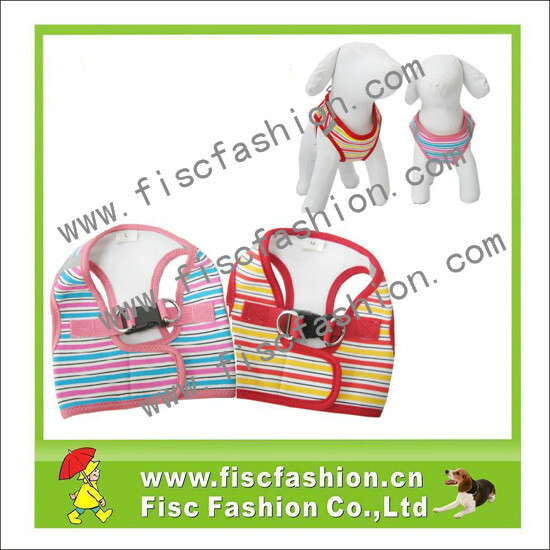 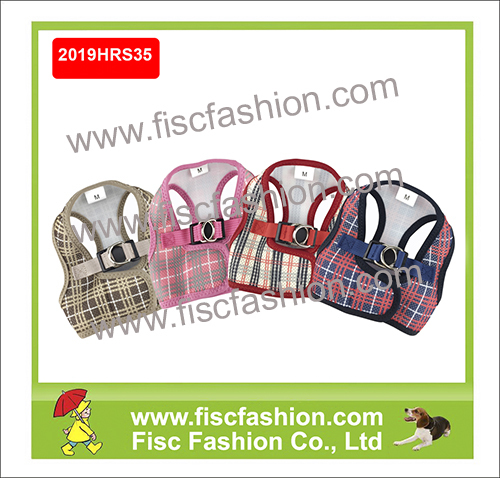 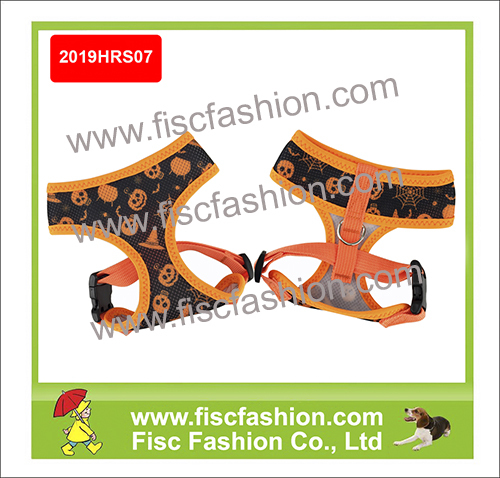 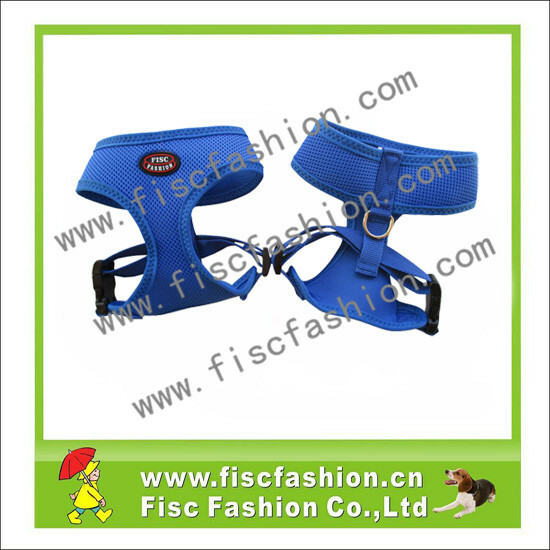 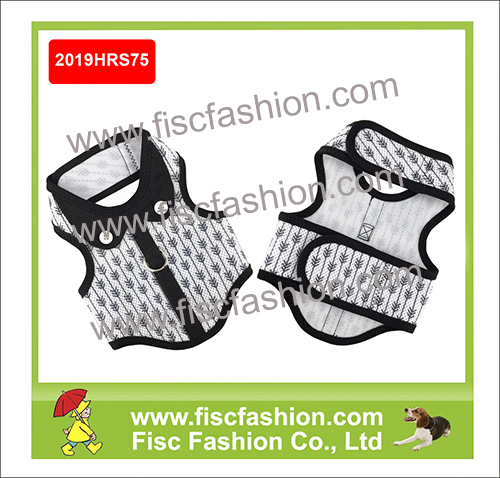 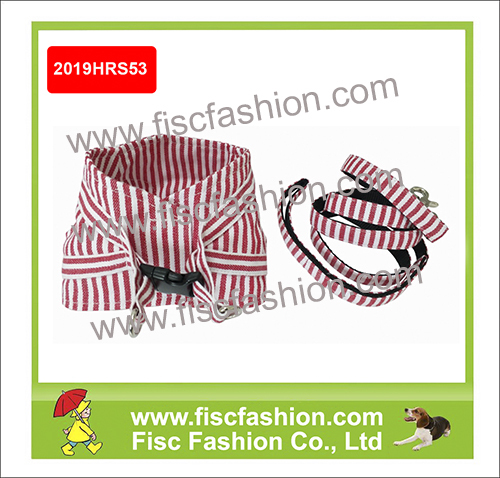 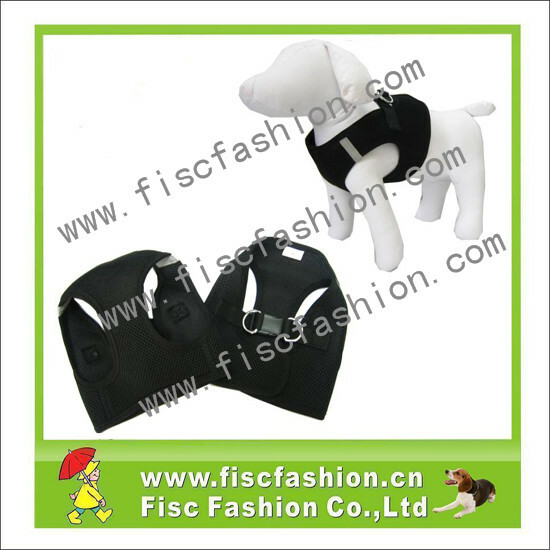 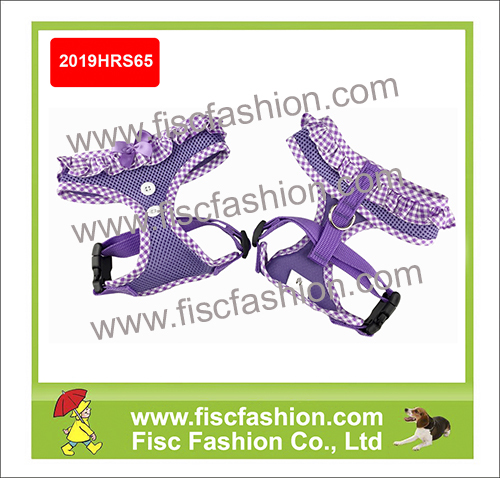 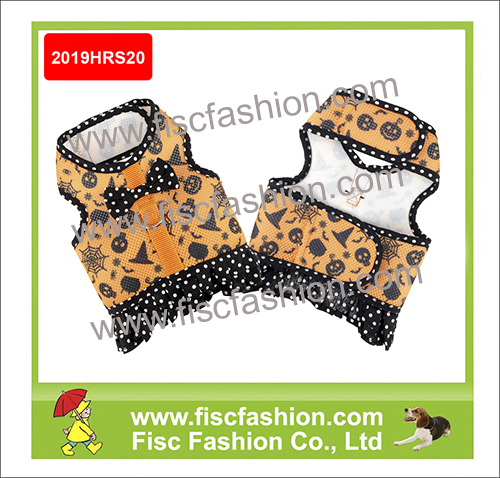 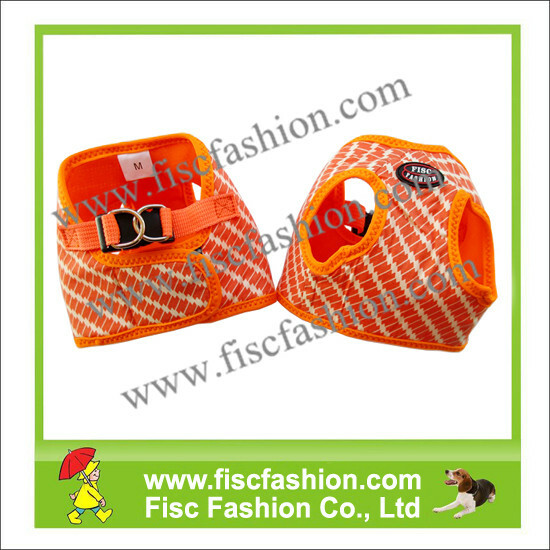 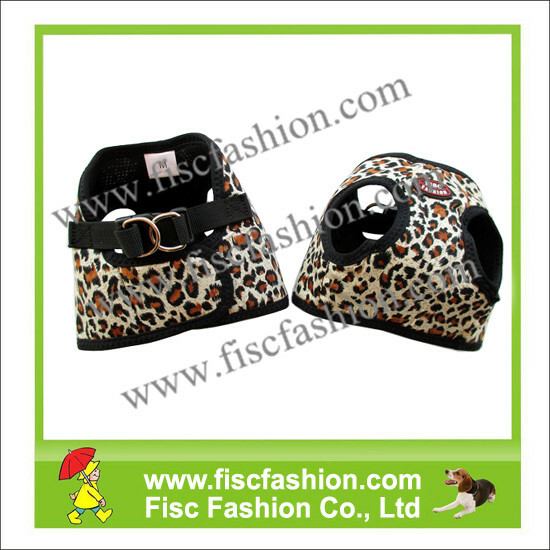 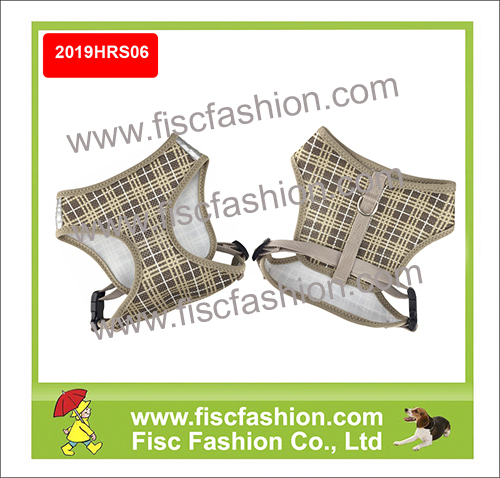 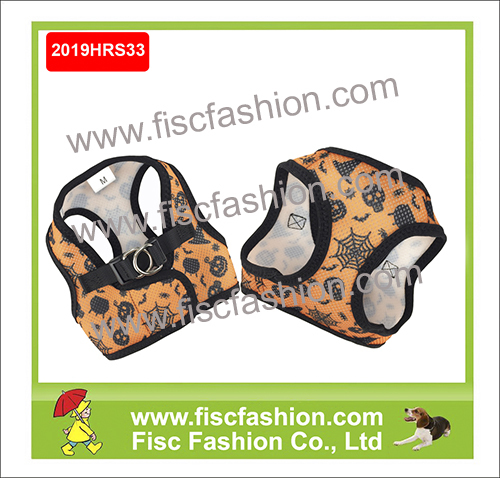 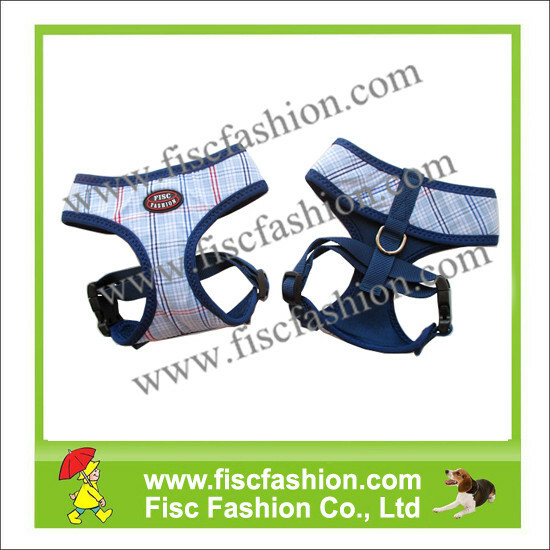 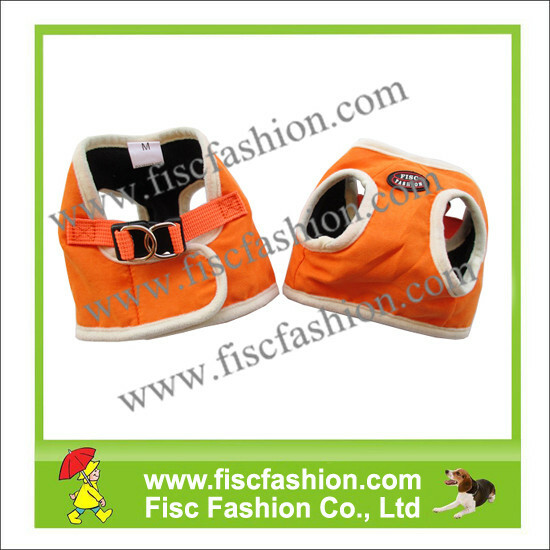 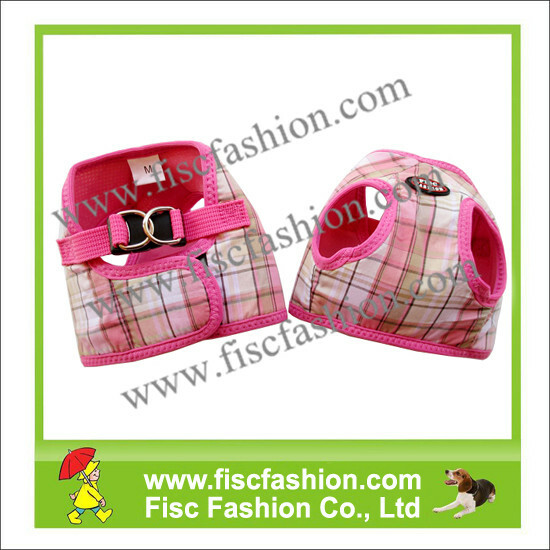 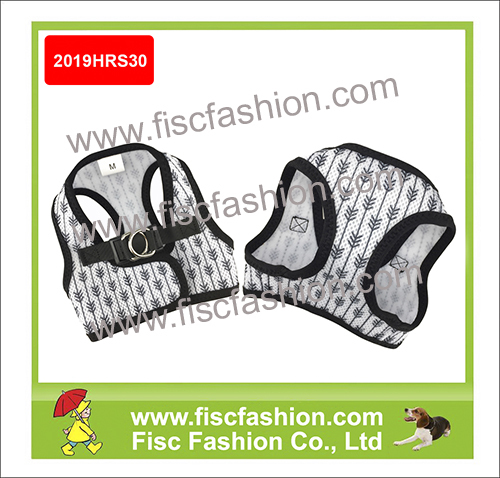 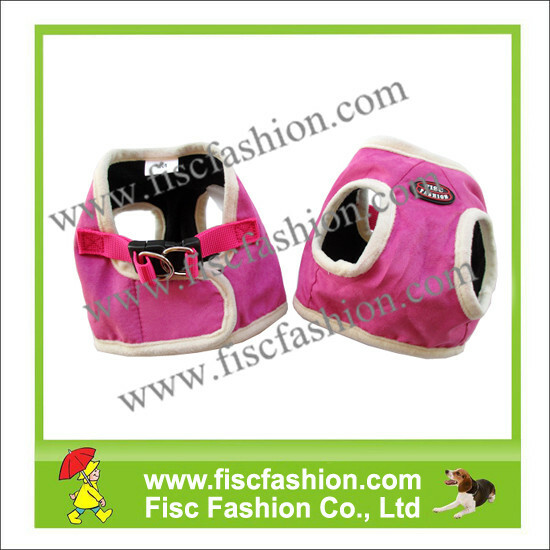 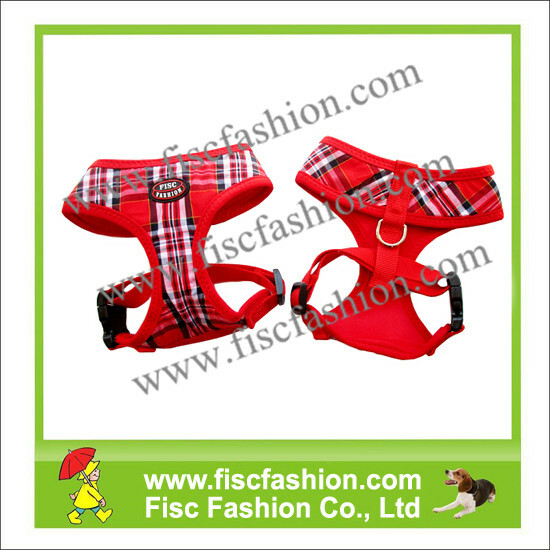 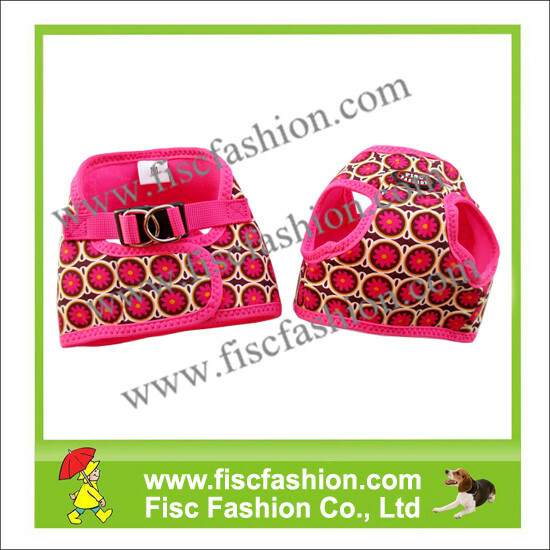 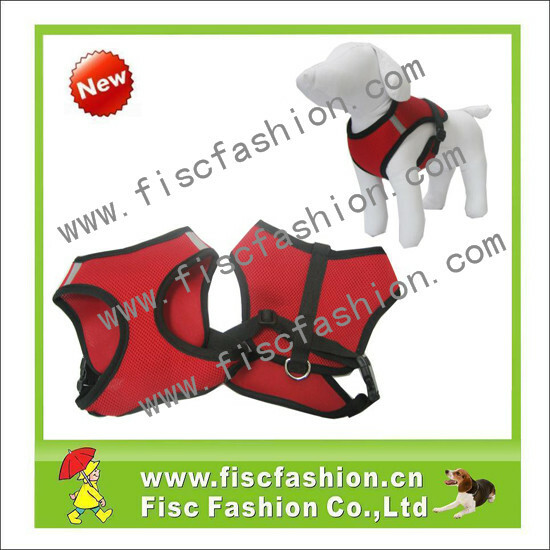 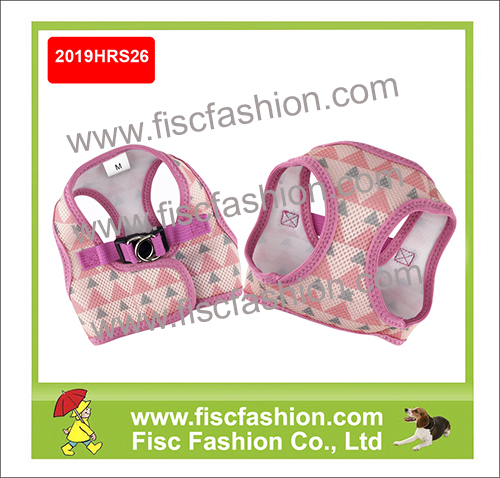 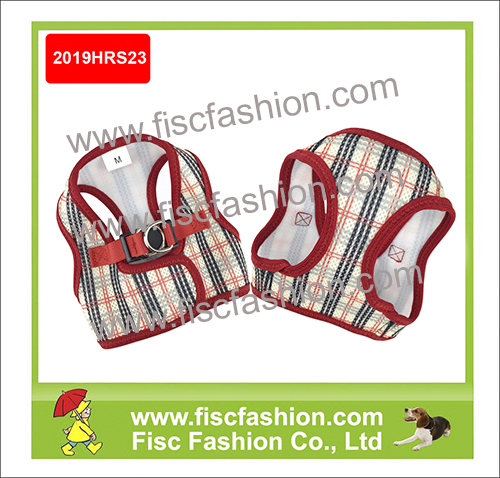 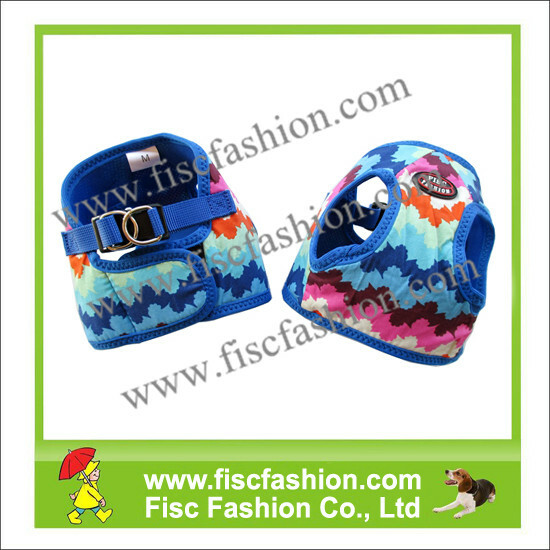 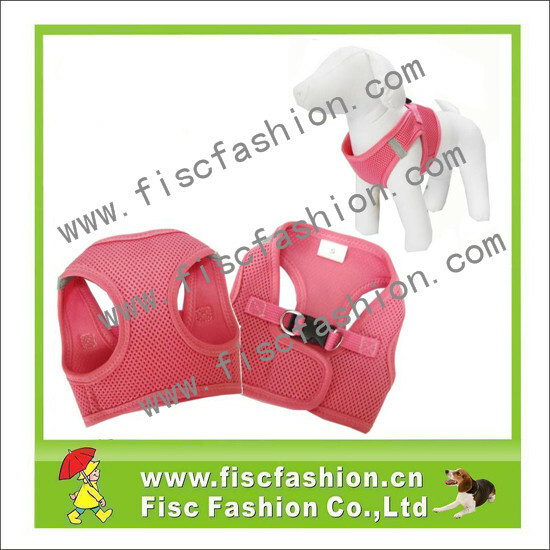 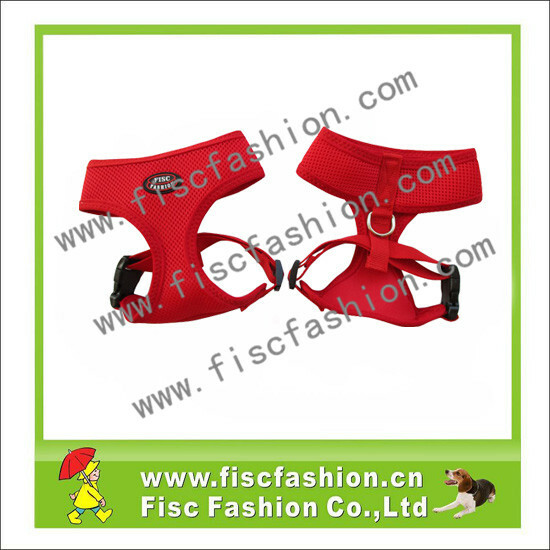 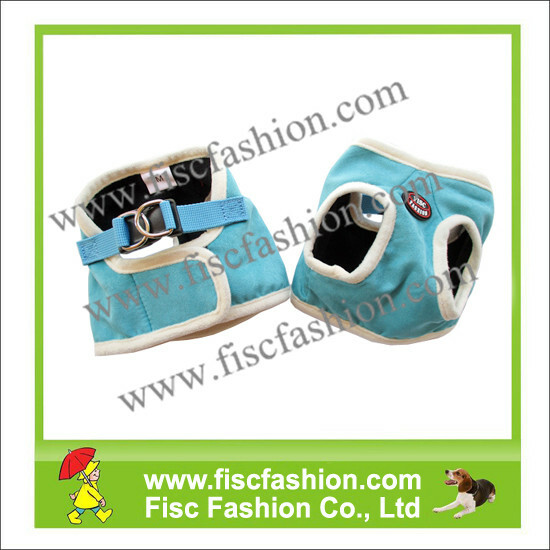 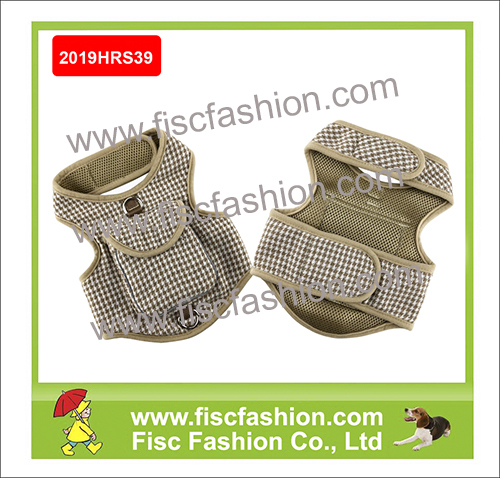 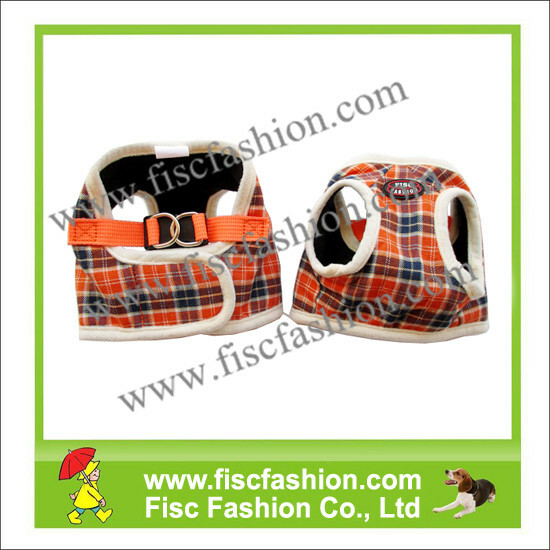 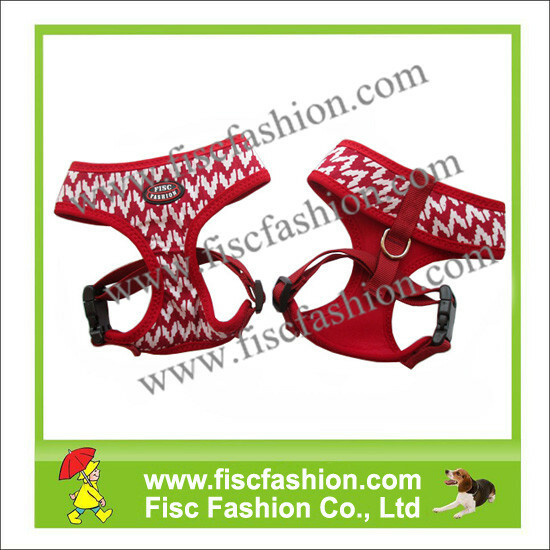 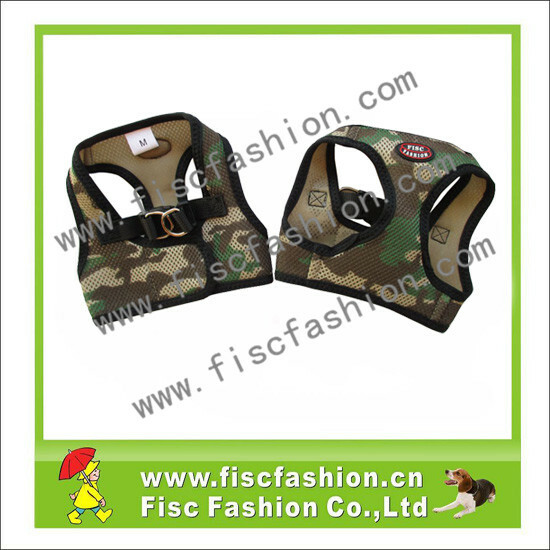 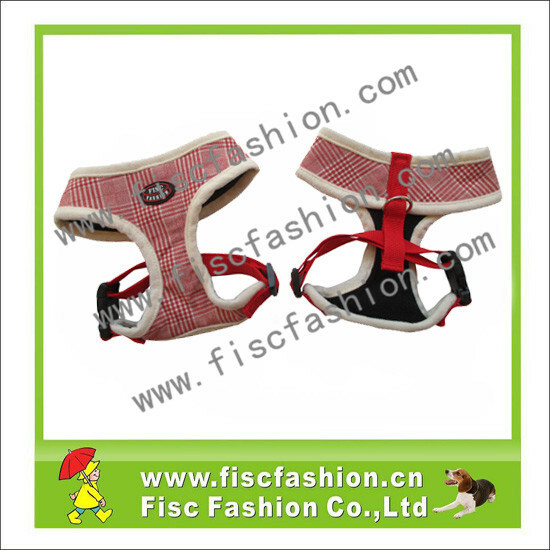 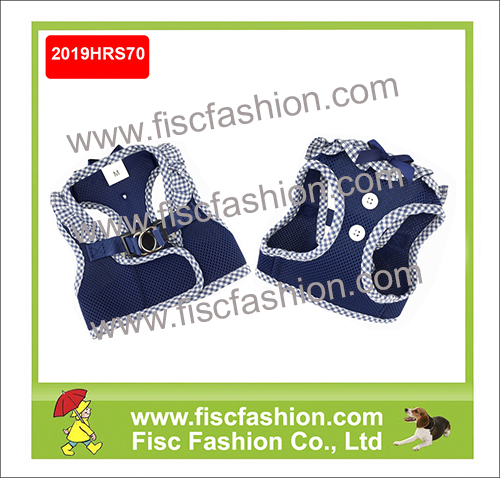 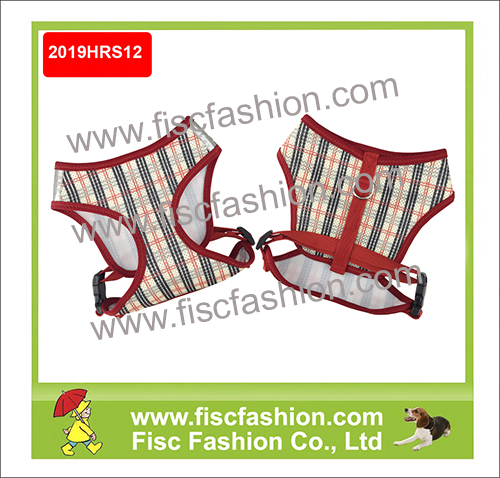 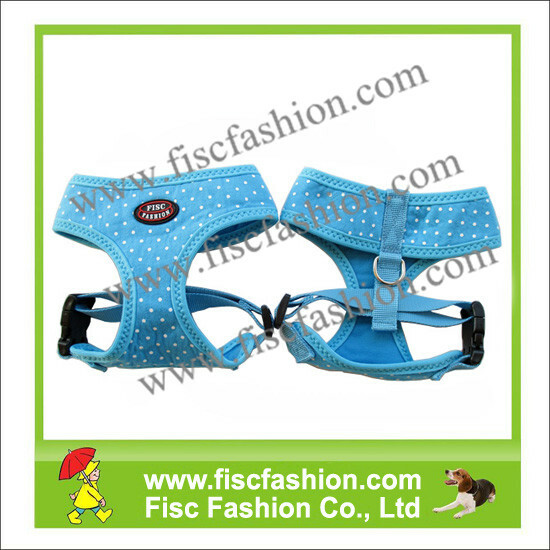 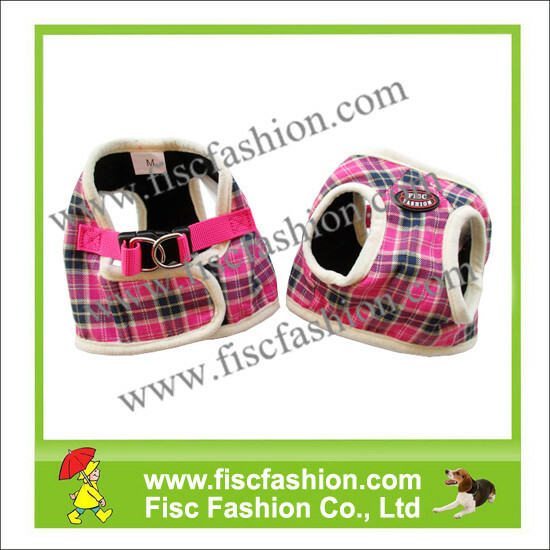 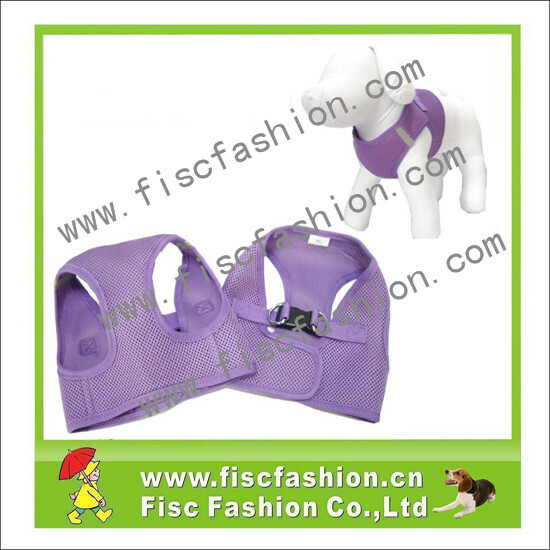 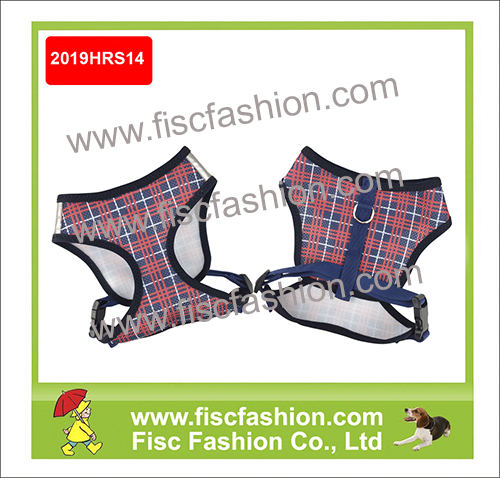 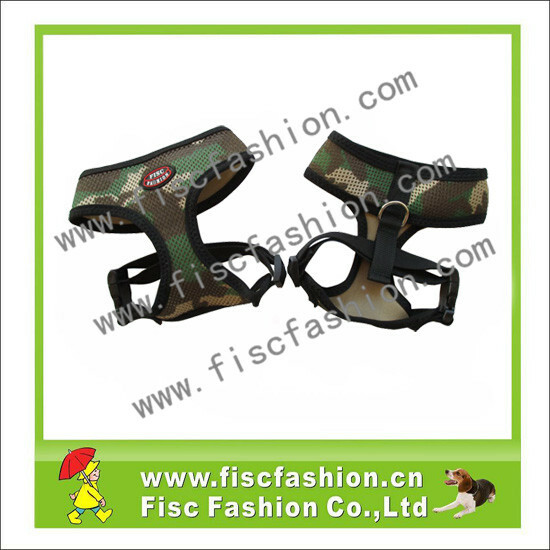 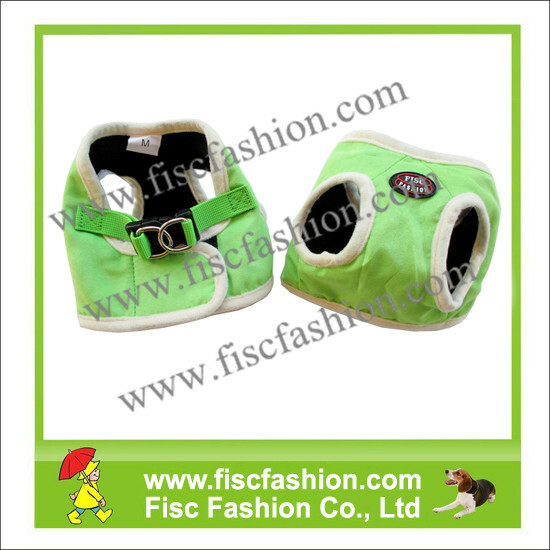 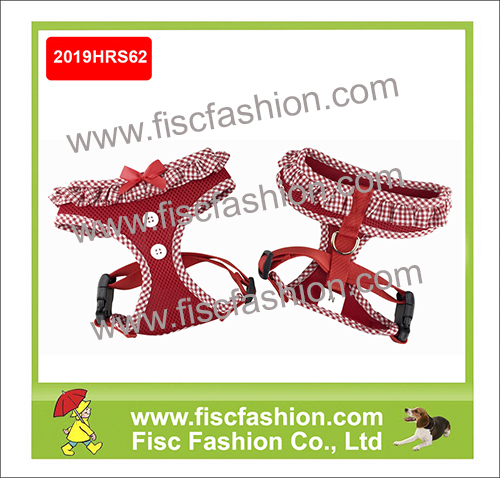 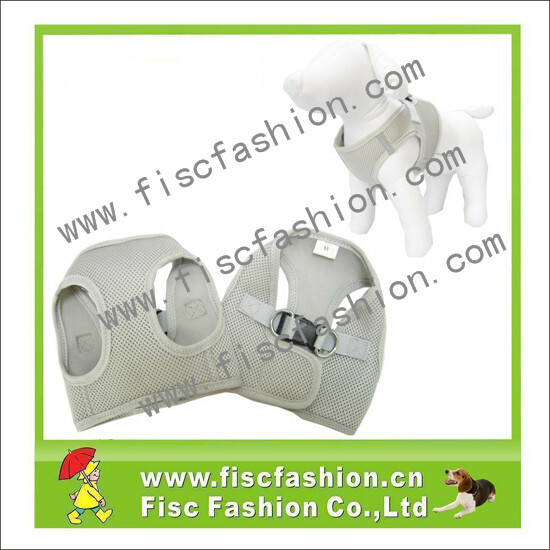 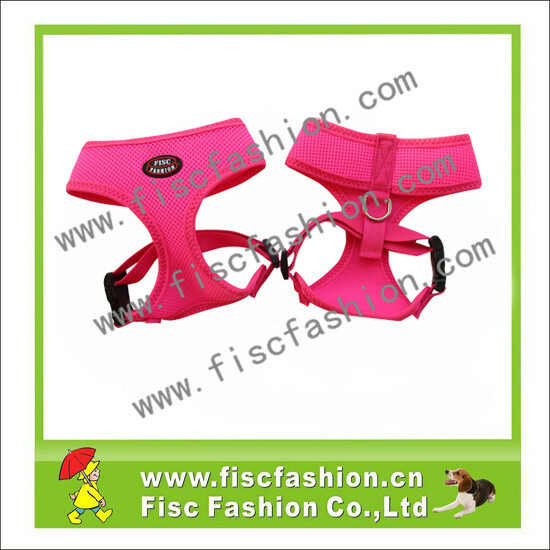 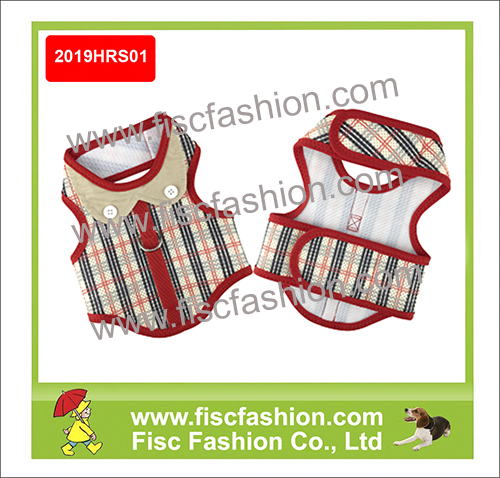 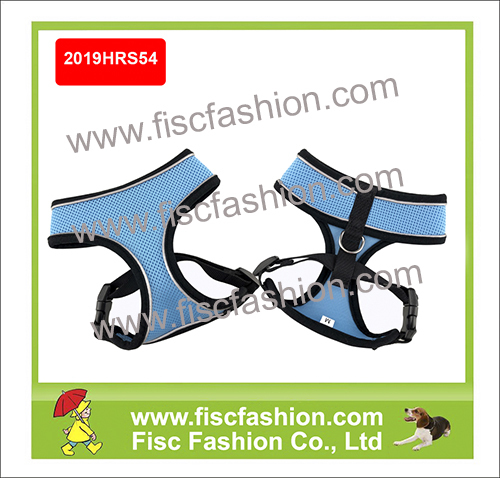 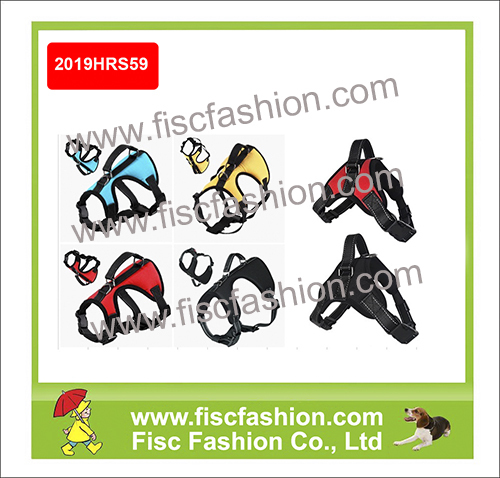 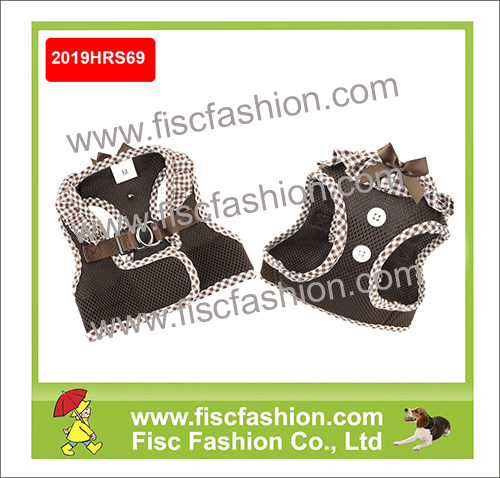 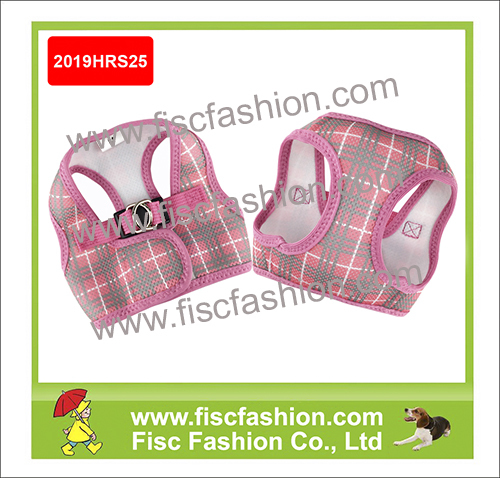 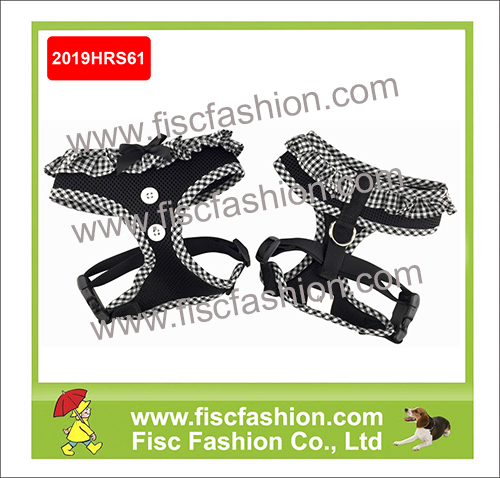 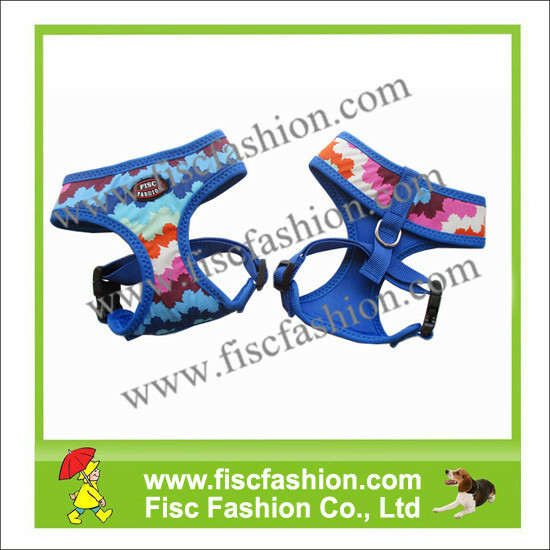 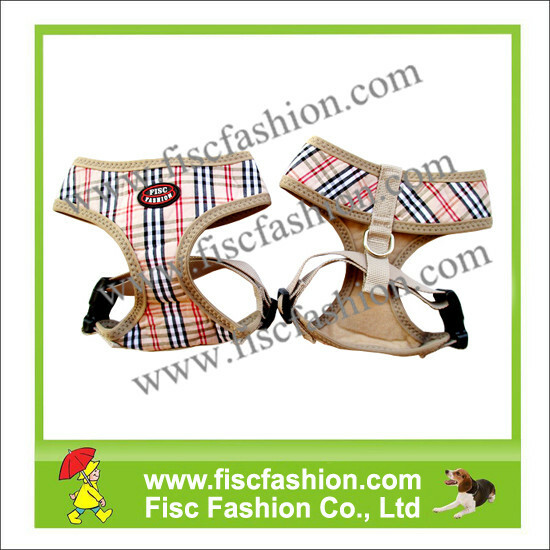 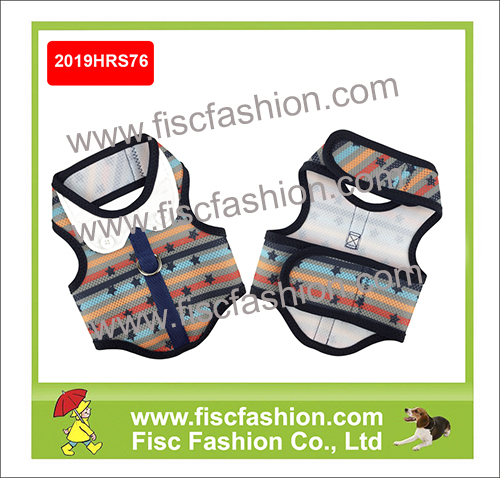 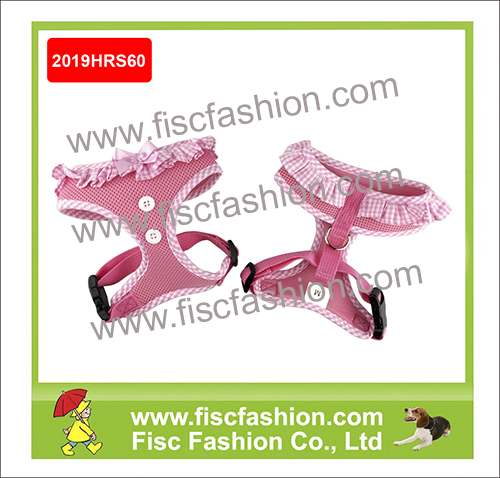 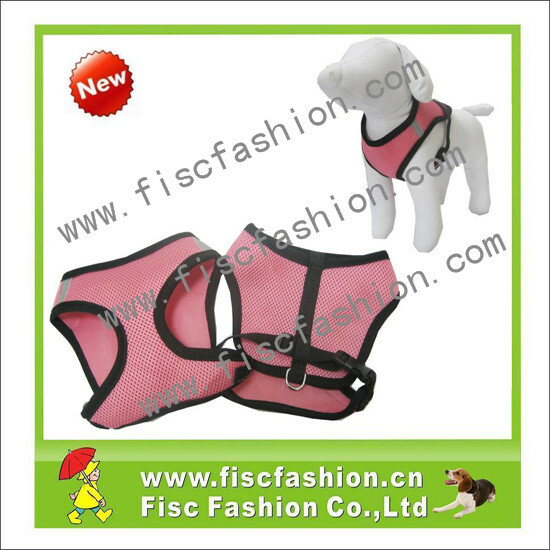 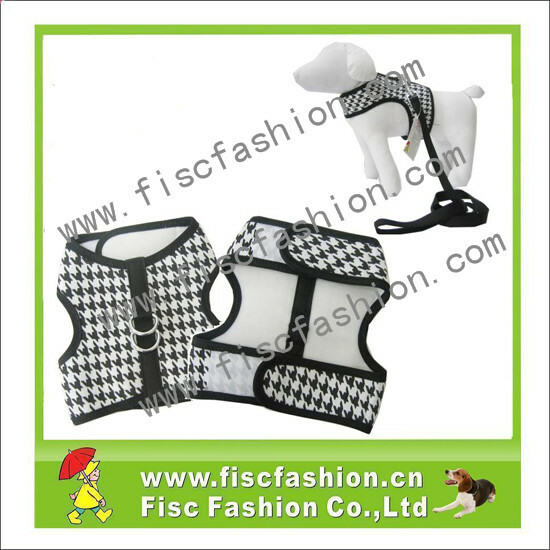 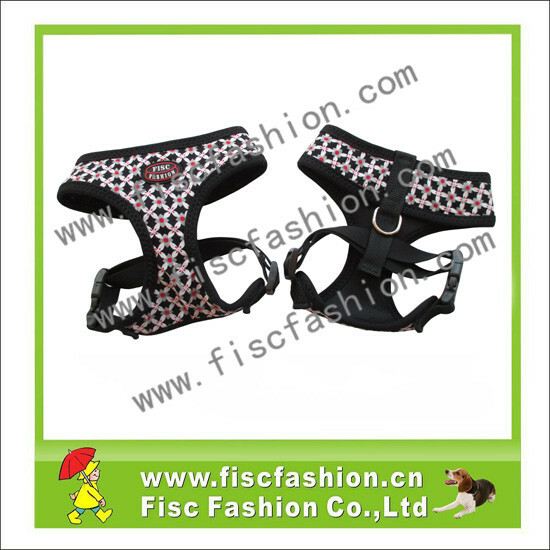 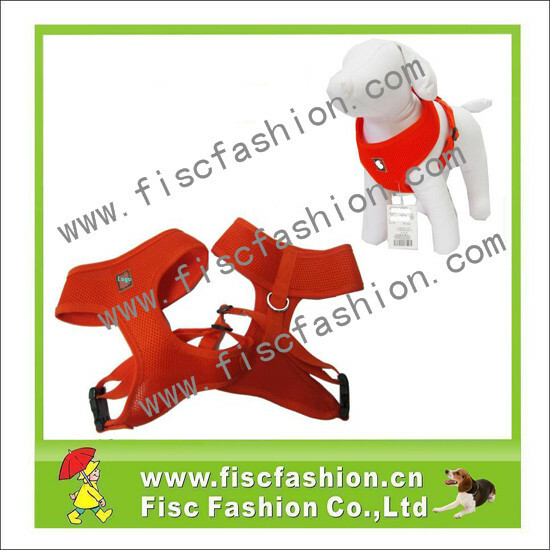 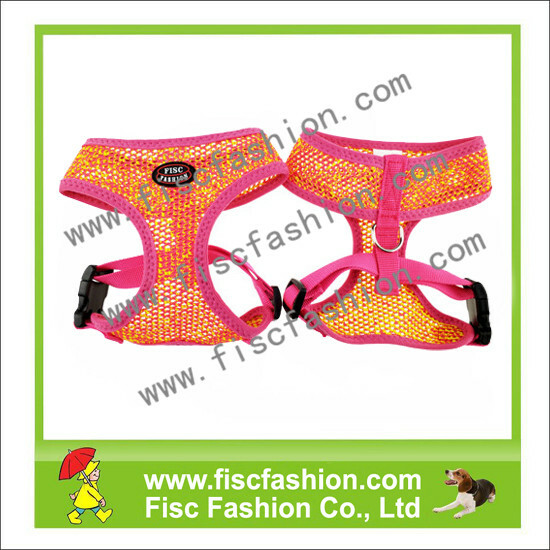 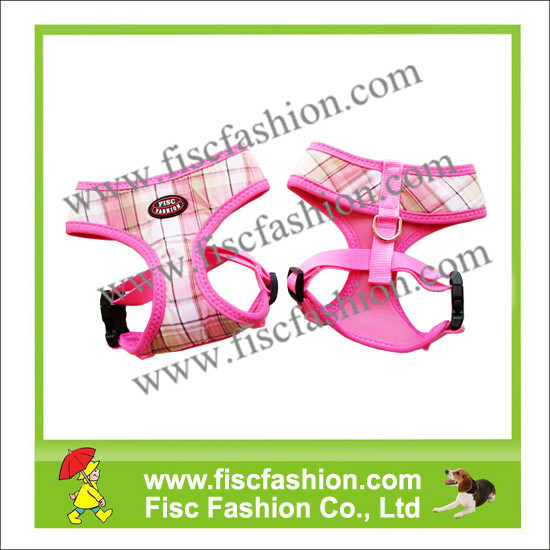 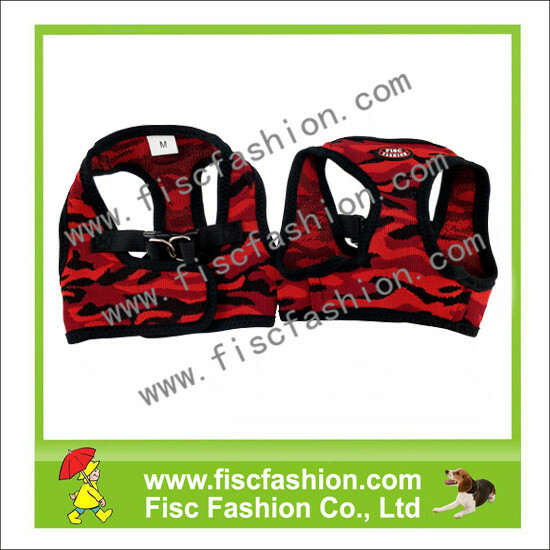 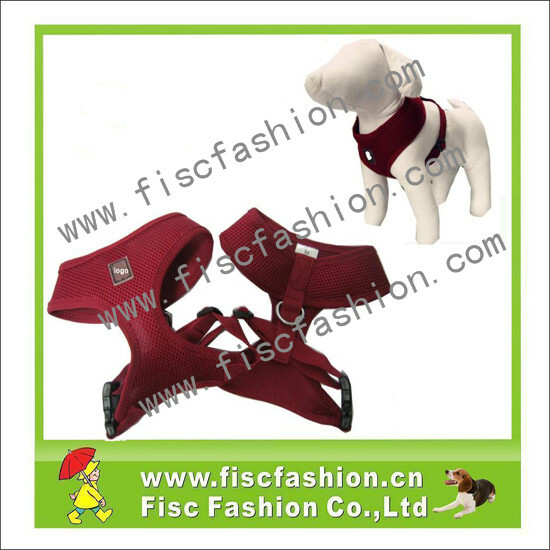 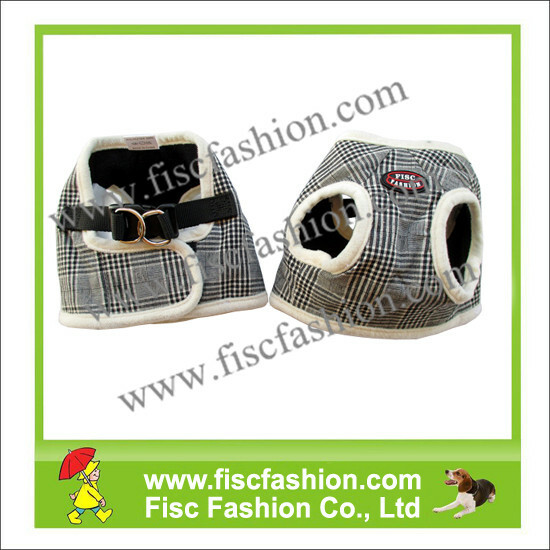 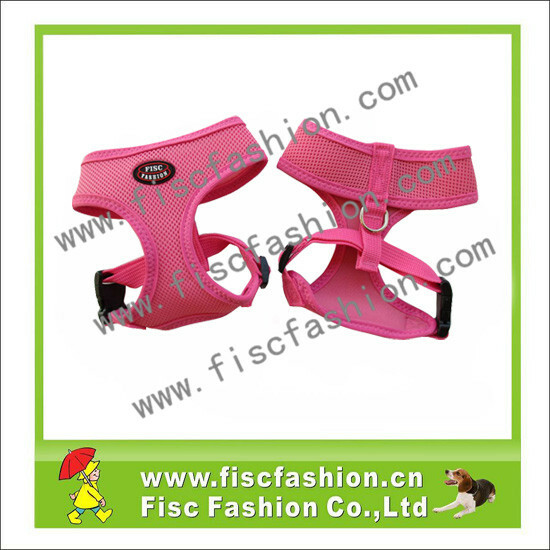 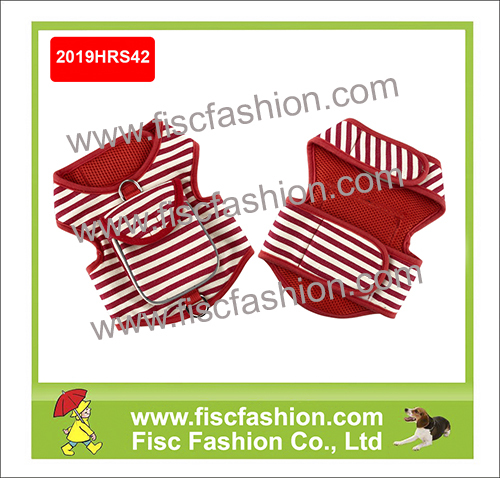 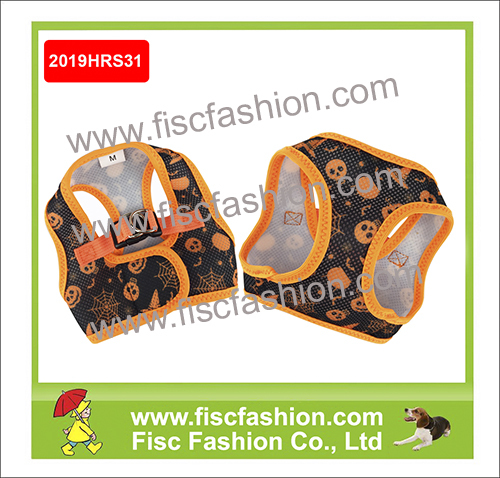 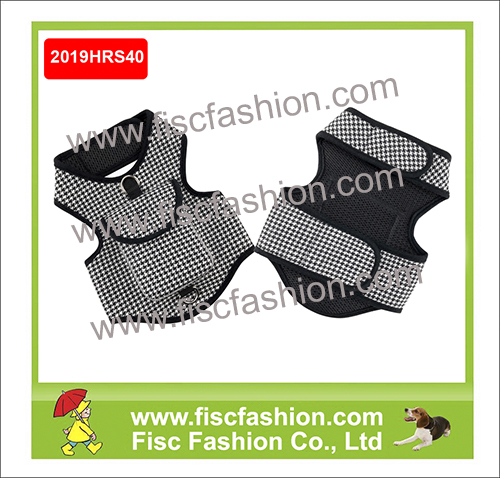 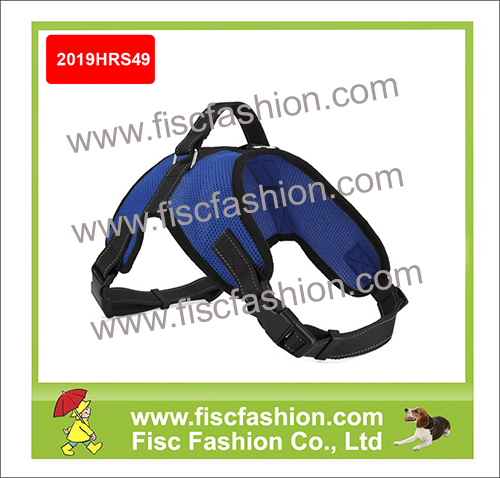 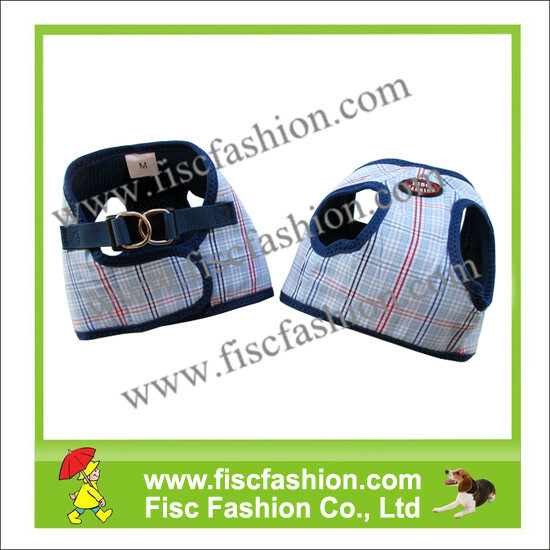 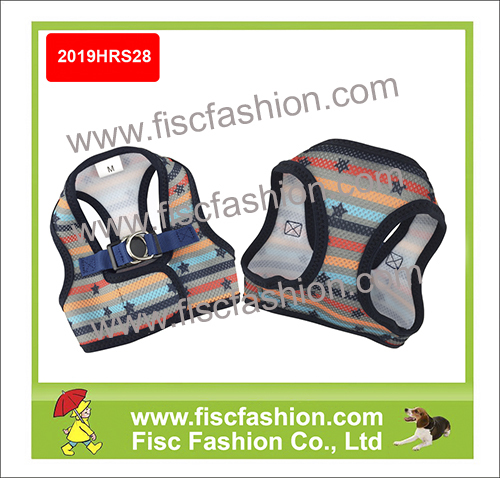 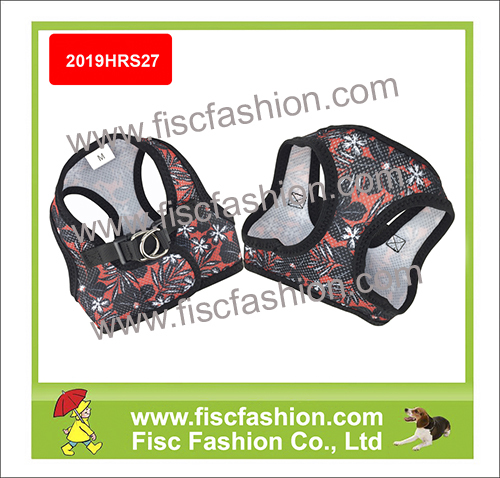 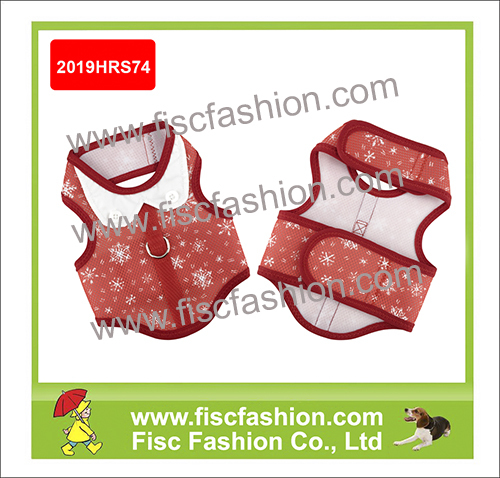 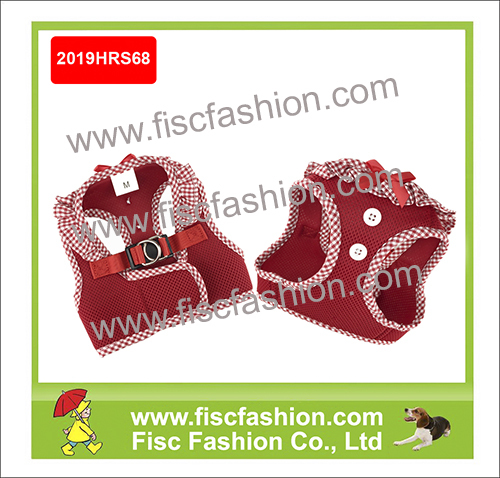 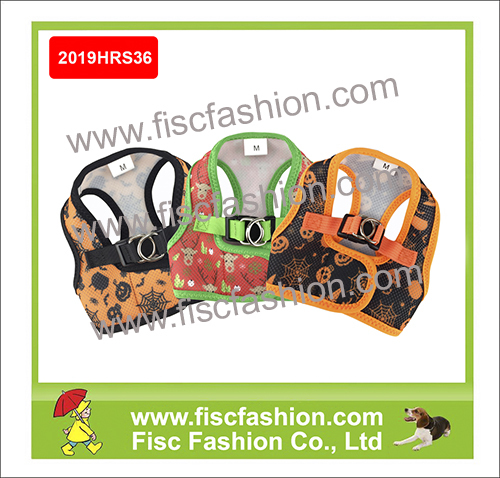 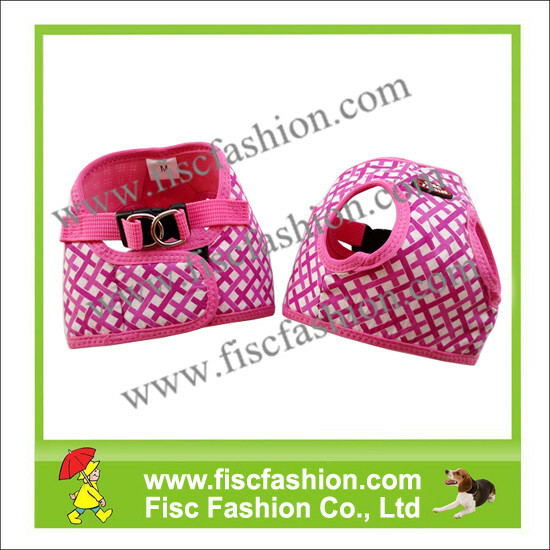 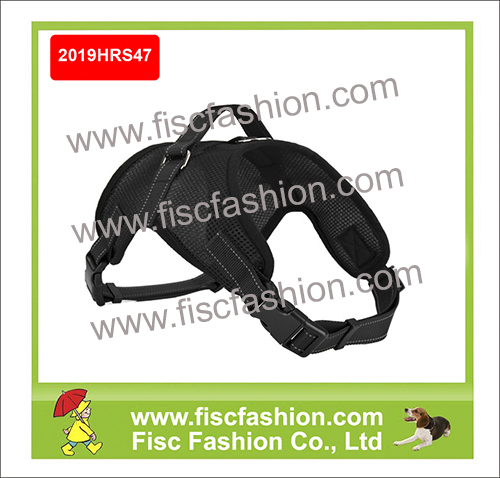 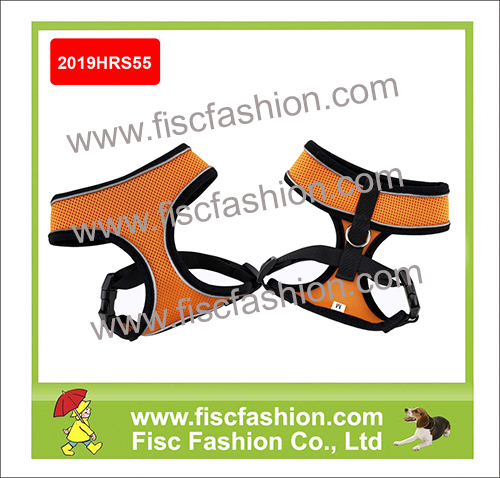 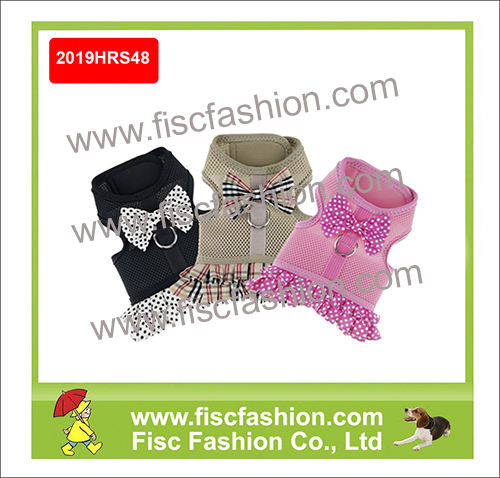 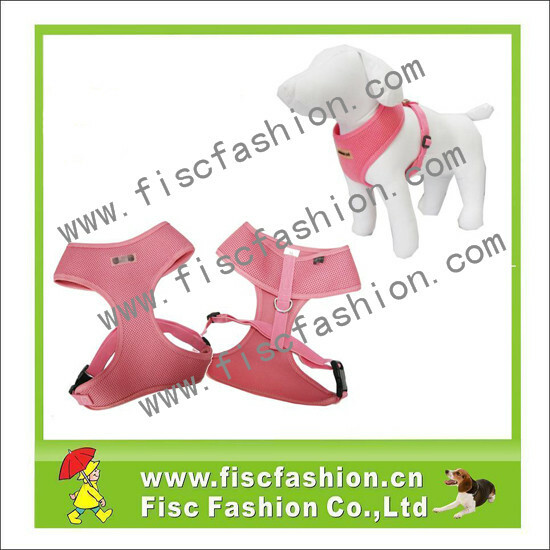 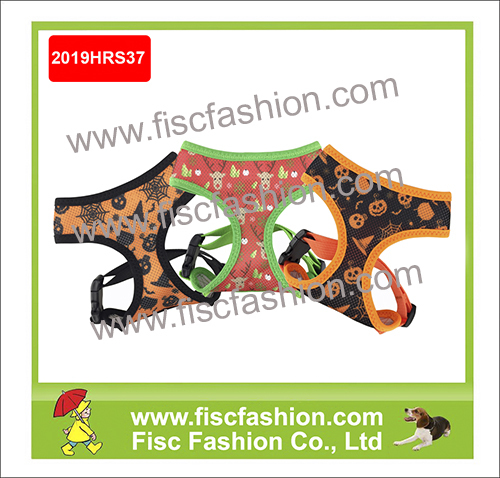 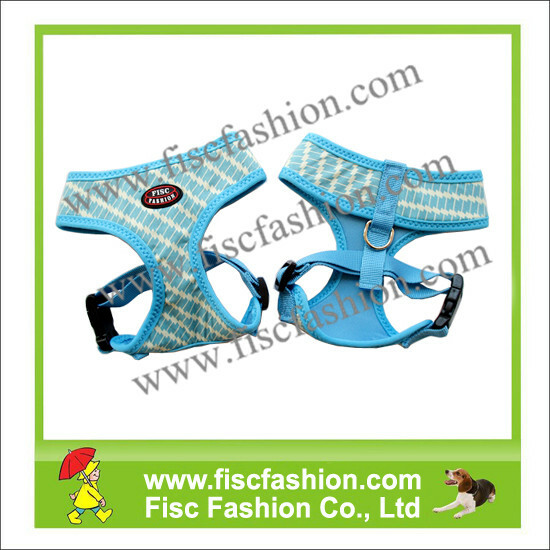 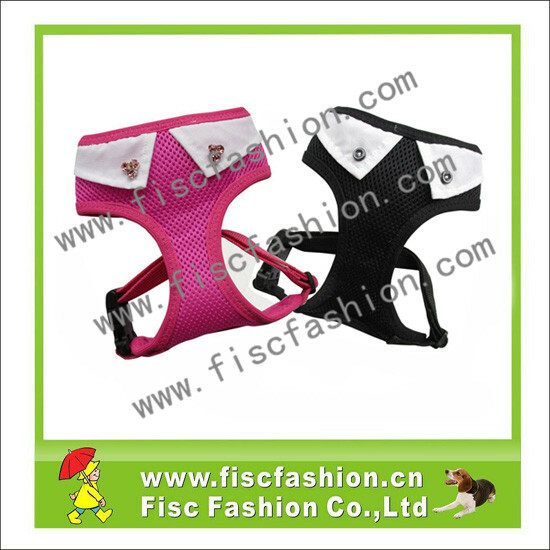 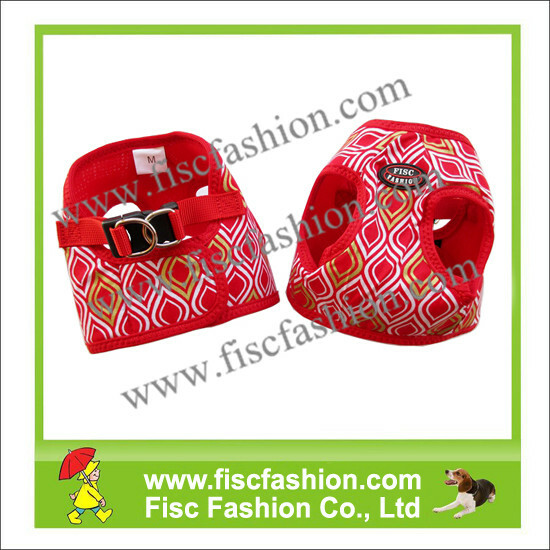 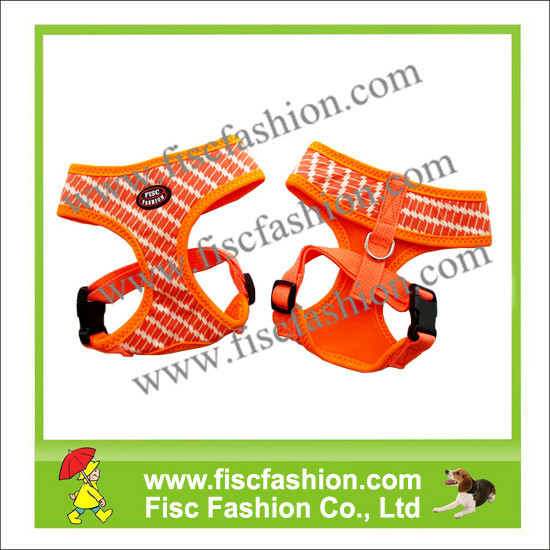 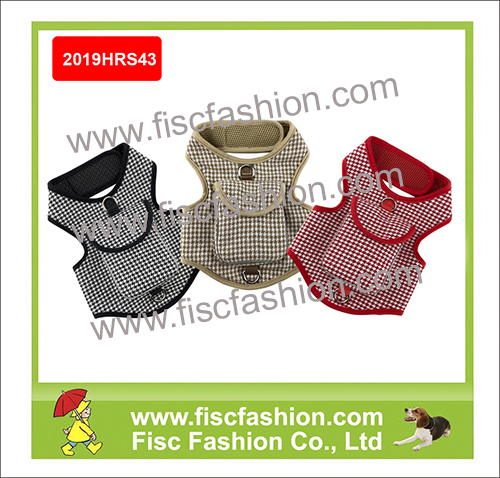 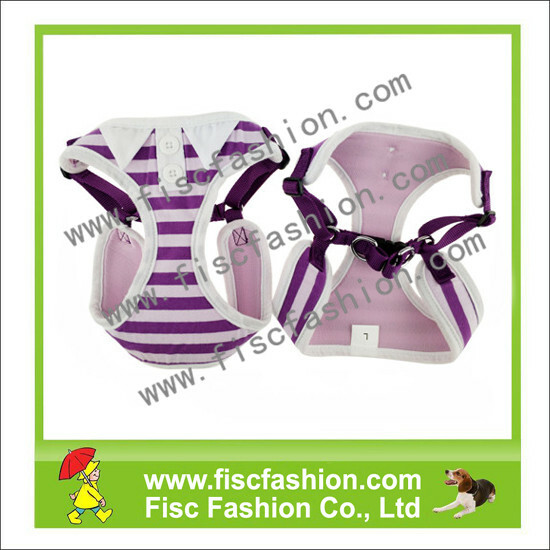 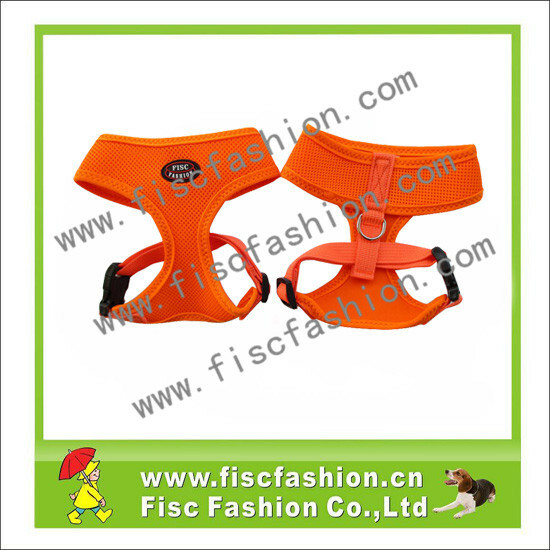 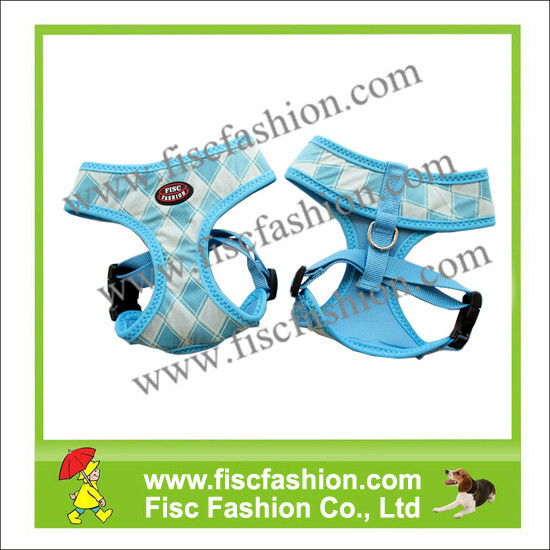 FISC Fashion Co., Ltd is a company who has 14 years of experience in doing various kinds of pet products and raincoats. 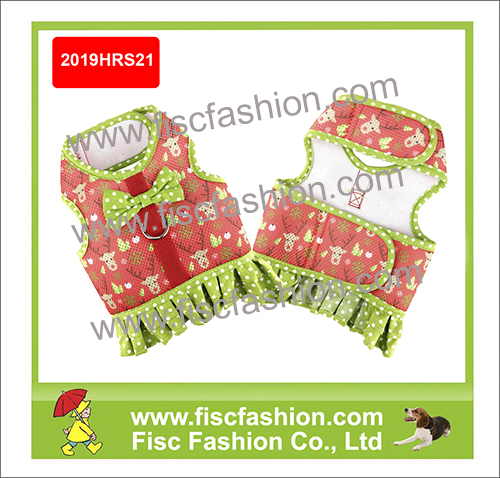 Our products are popular in the market, we have got response from clients all over the world because of nice workmanship, fashion styles and the competitive prices. 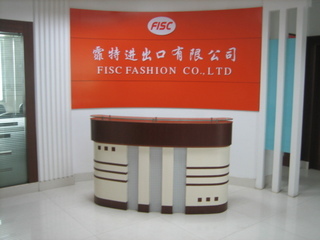 We believe "Credit, Quality and Service are the First Basic Priority". 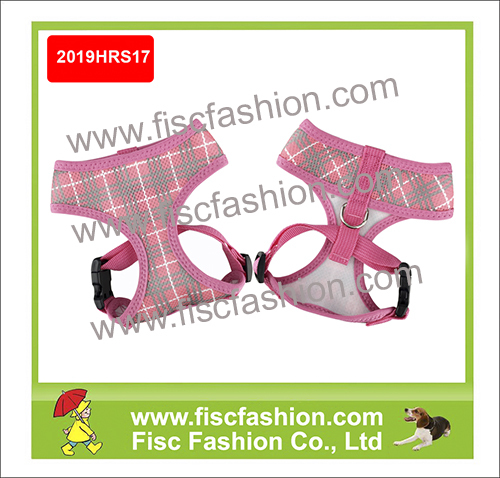 Therefore, we are dedicated to developing our company and providing excellent products and services to customers worldwide. 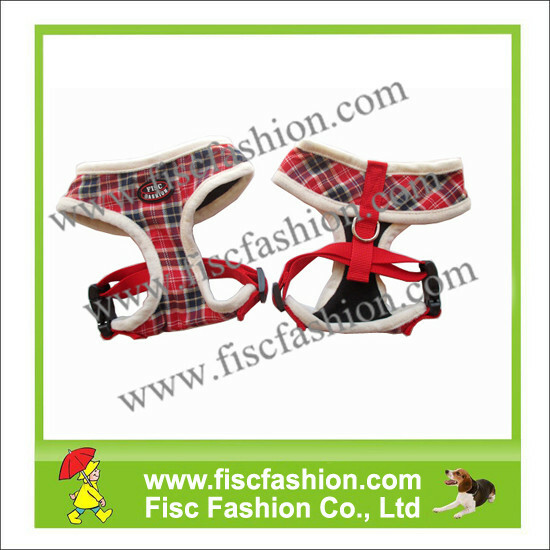 We sincerely welcome interested companies to contact us for more information.